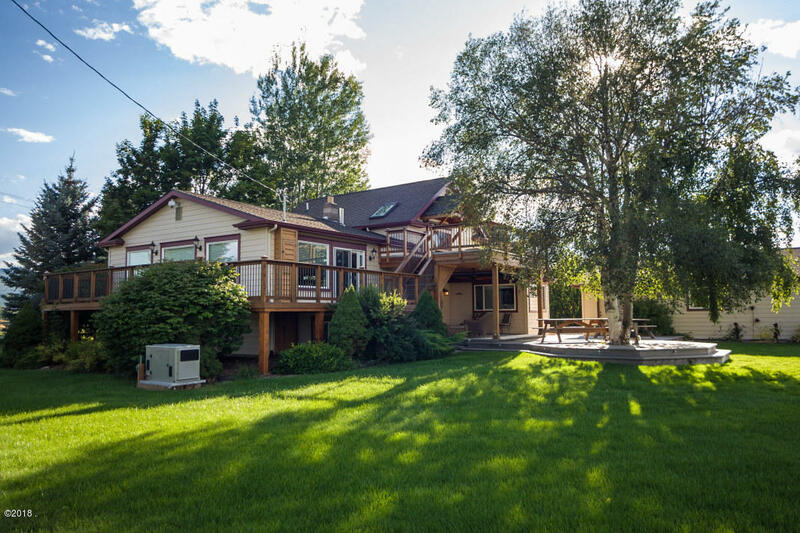 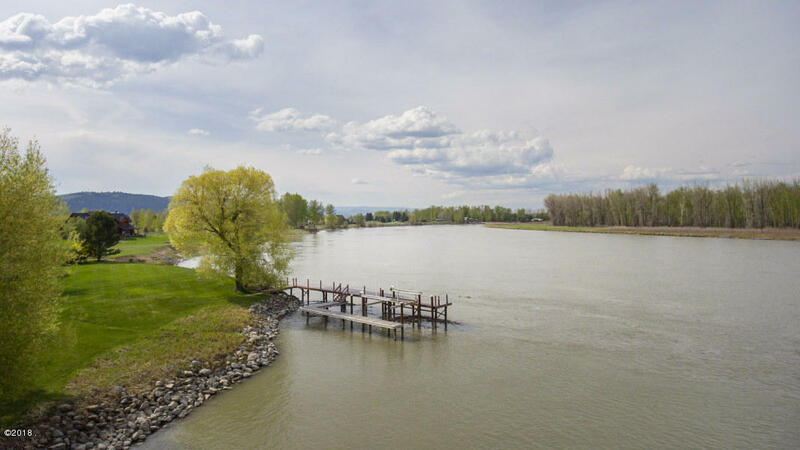 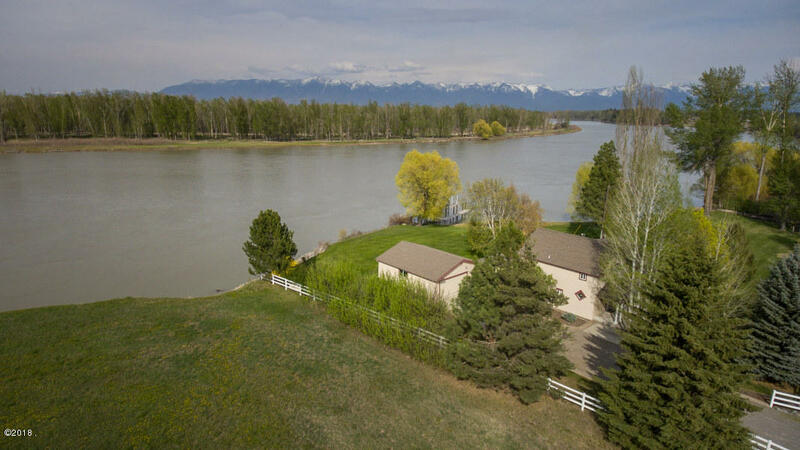 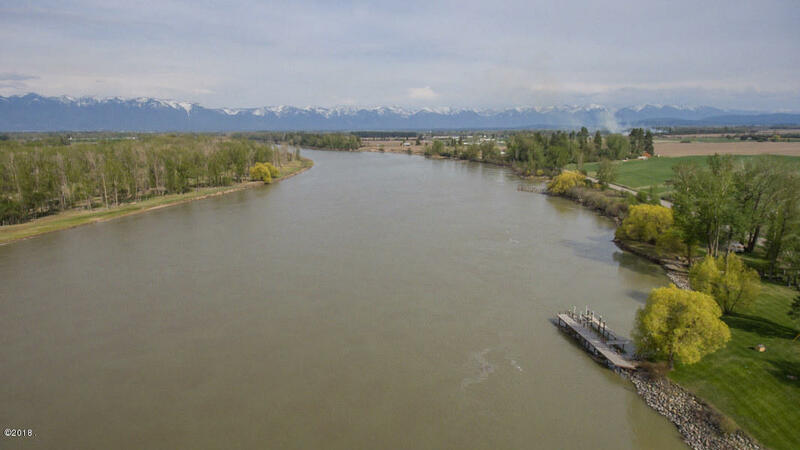 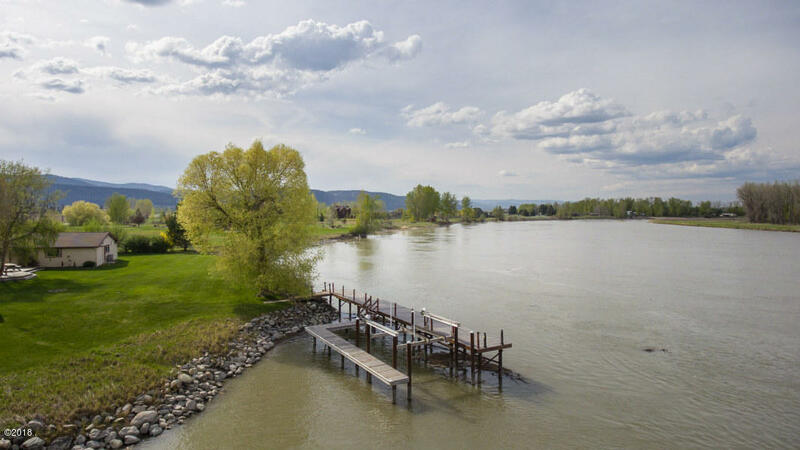 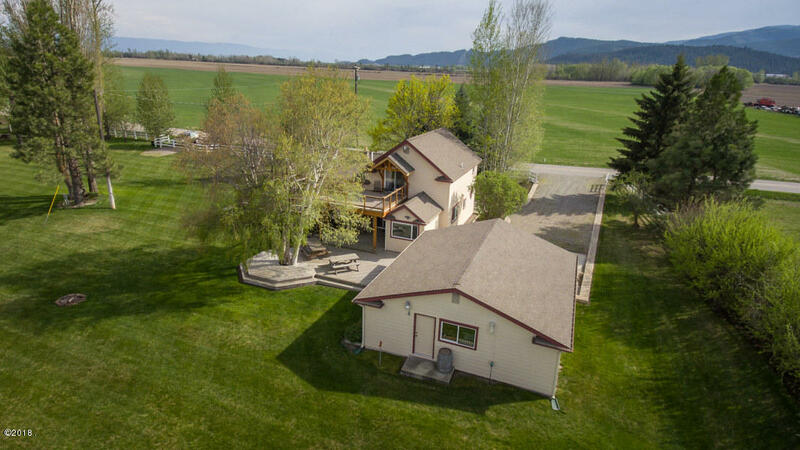 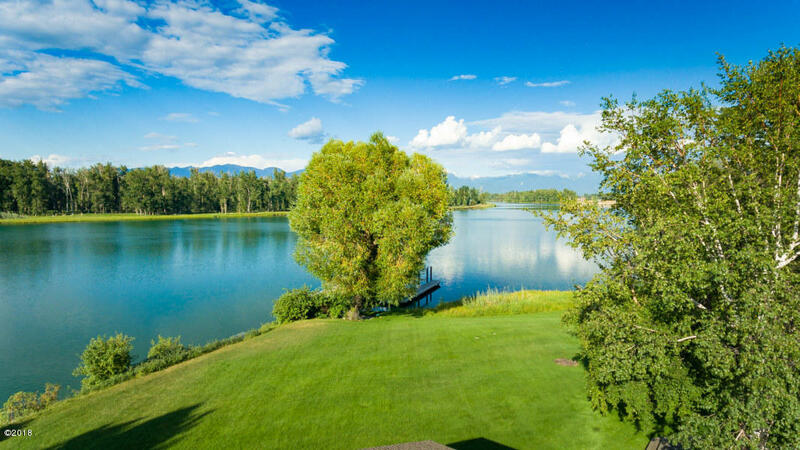 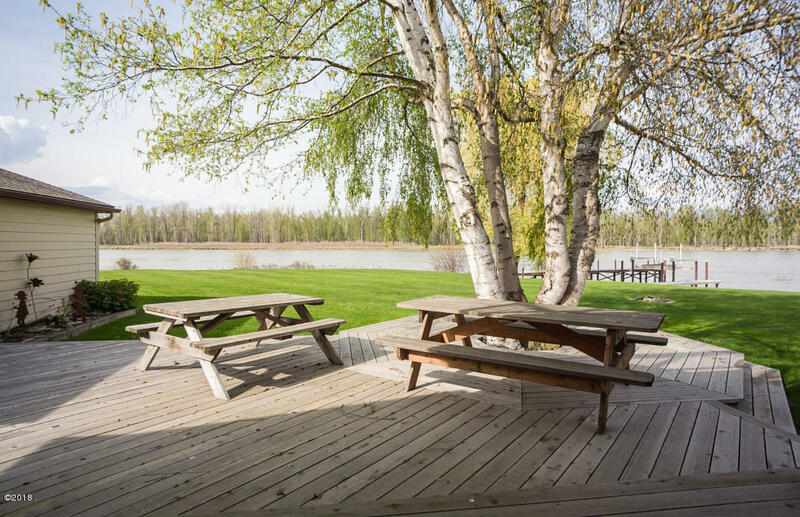 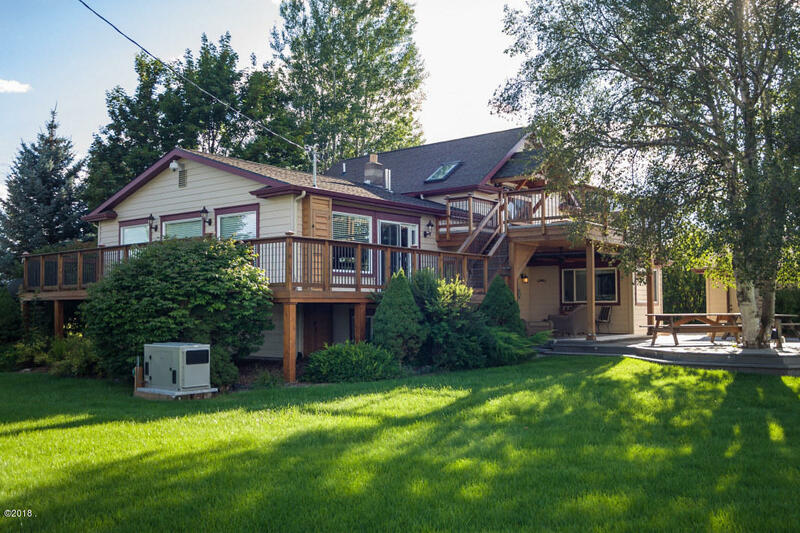 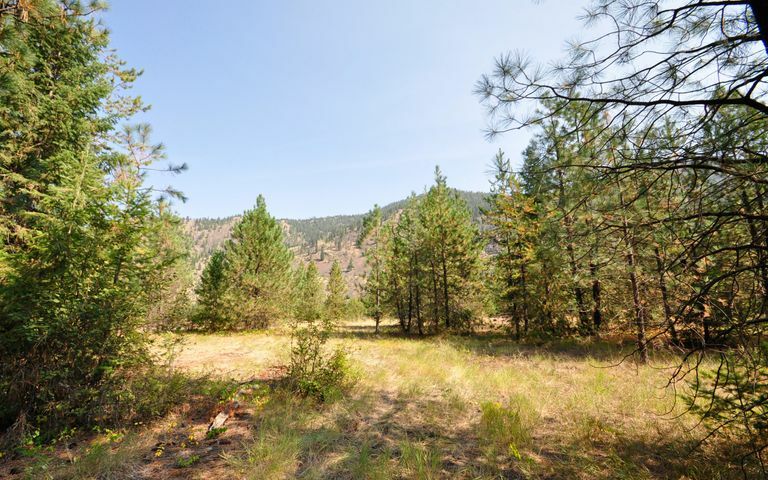 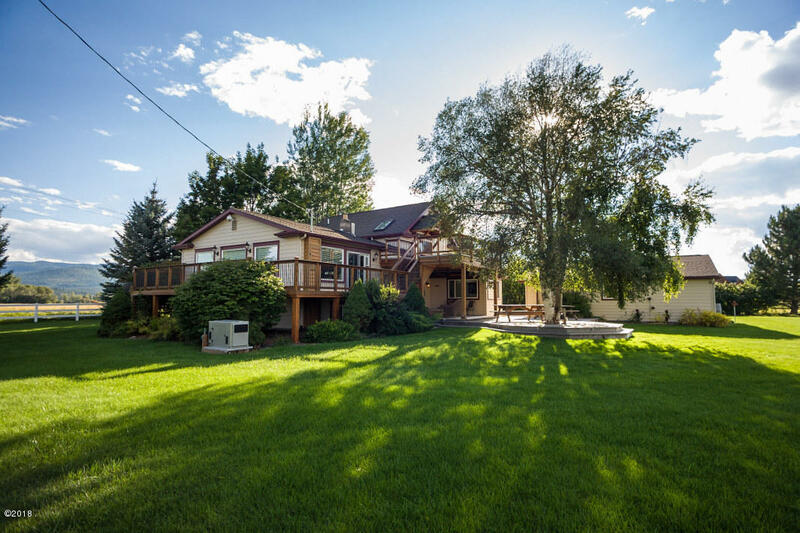 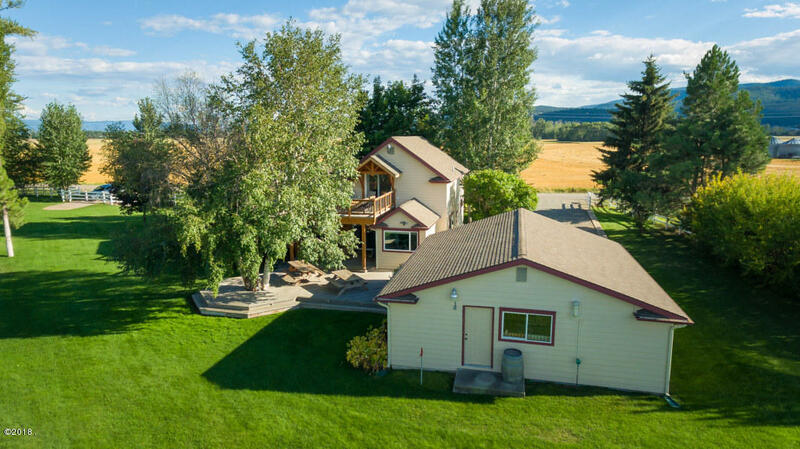 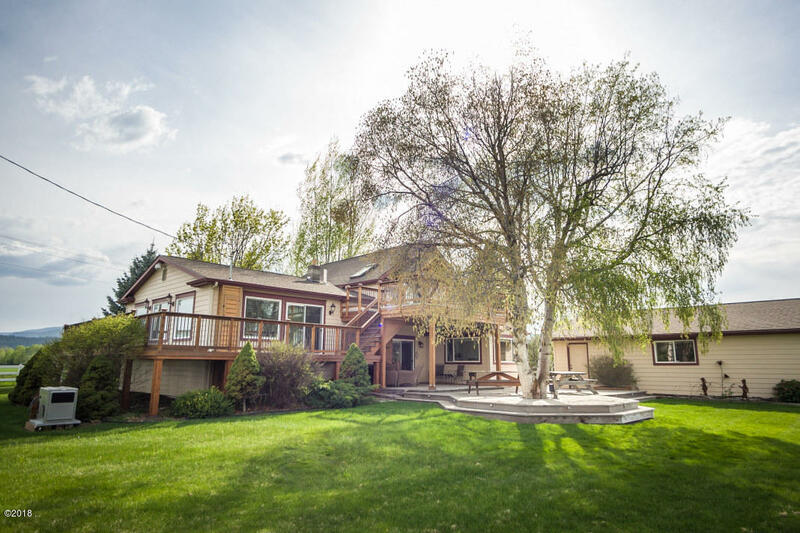 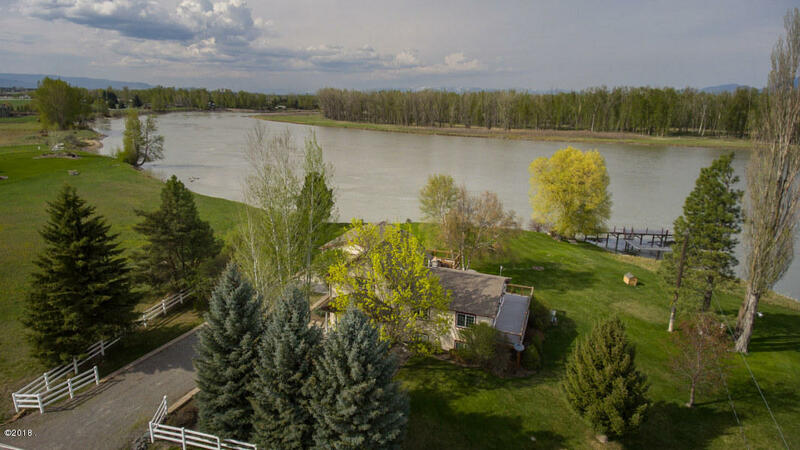 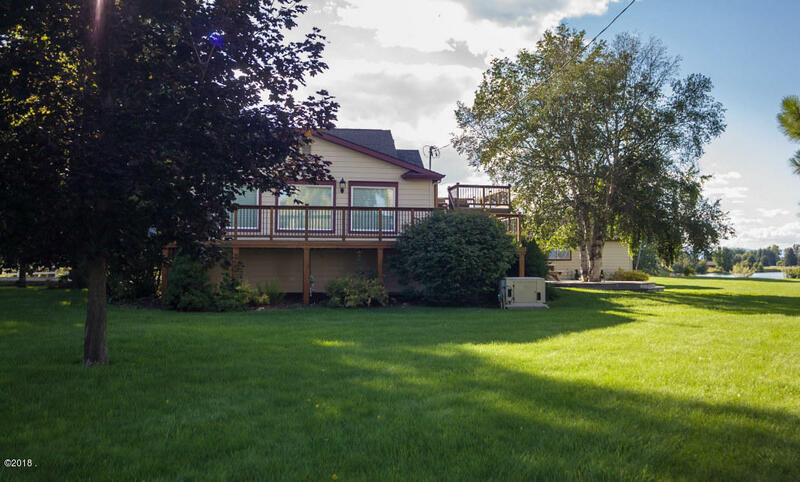 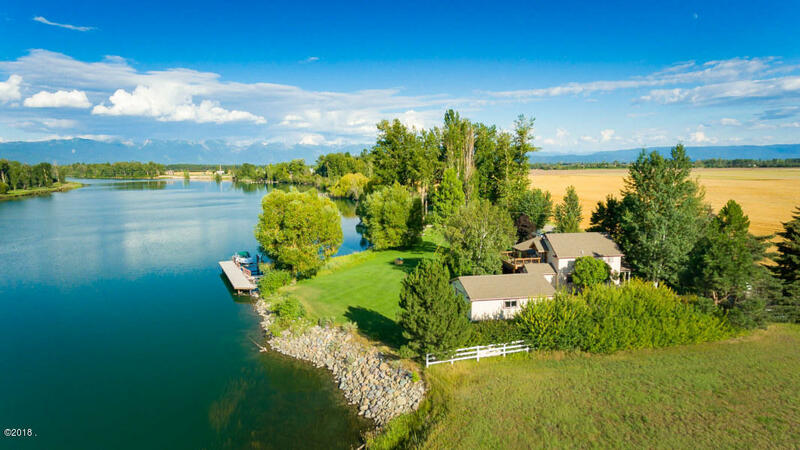 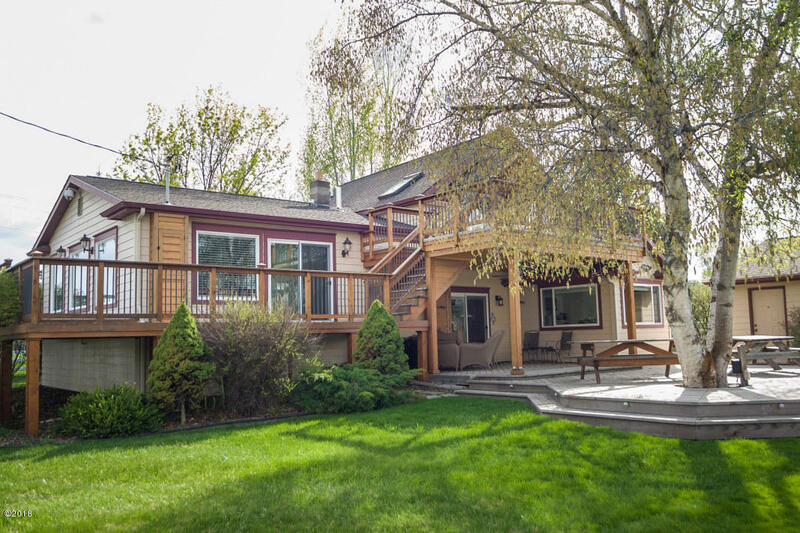 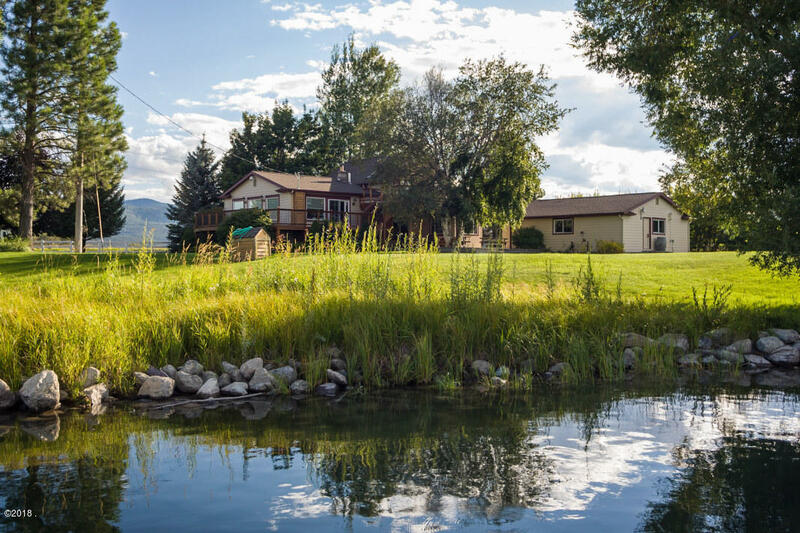 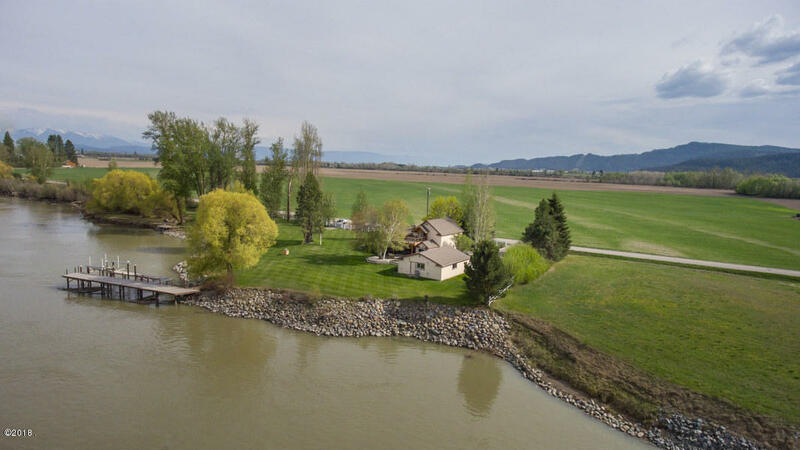 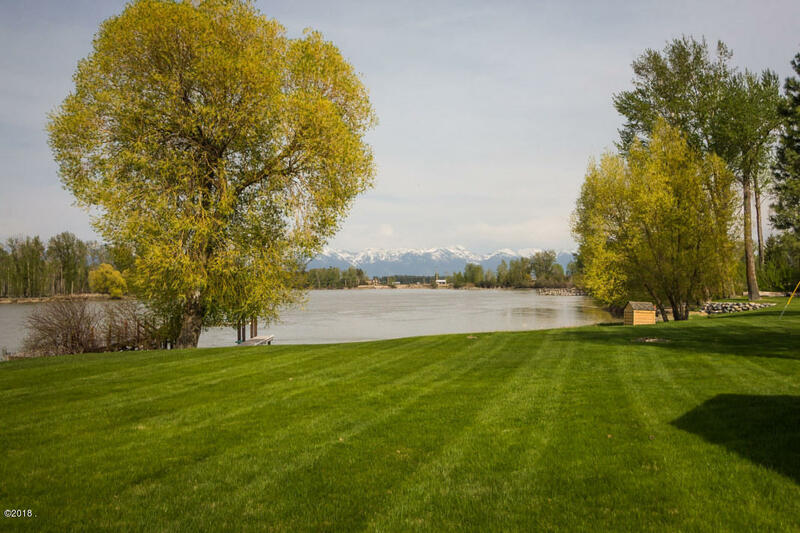 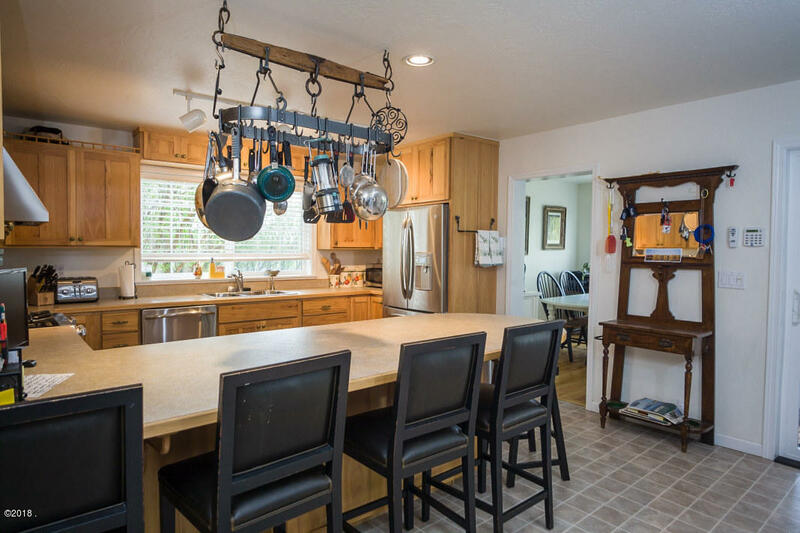 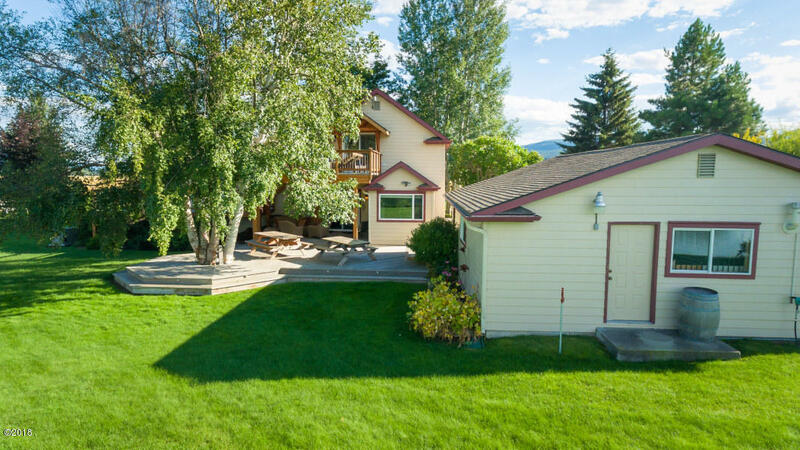 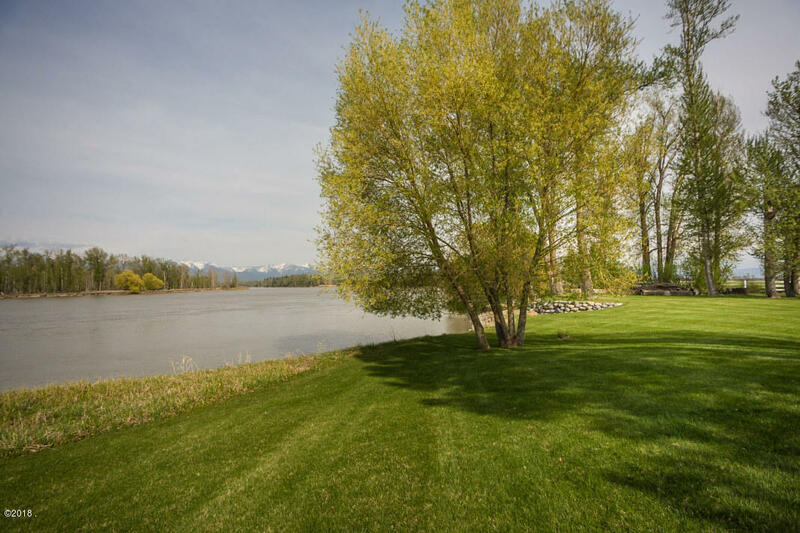 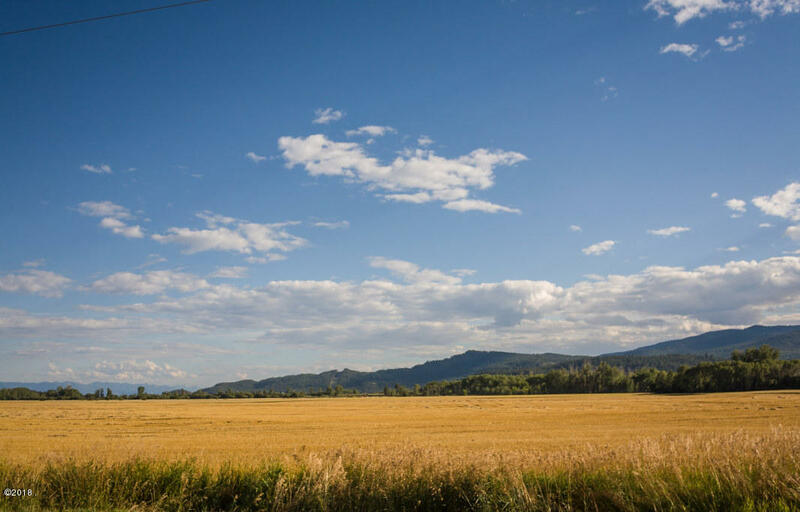 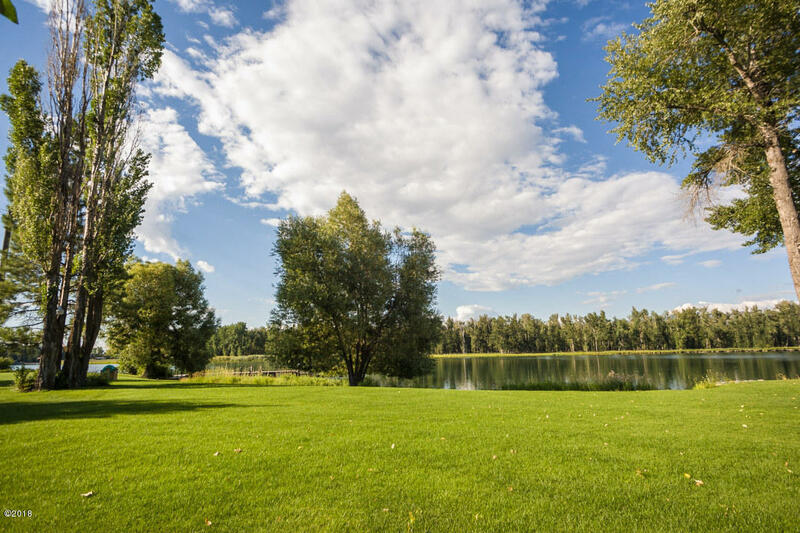 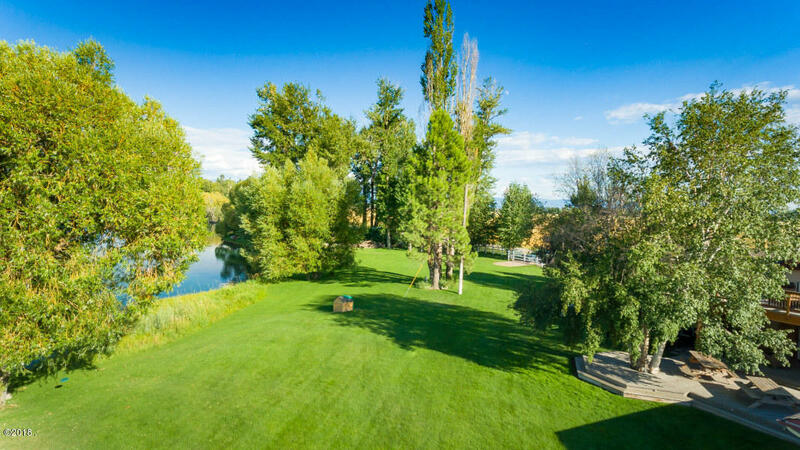 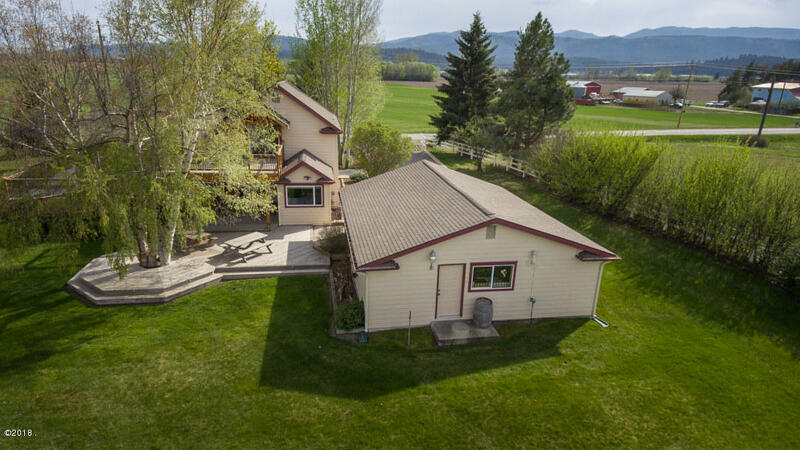 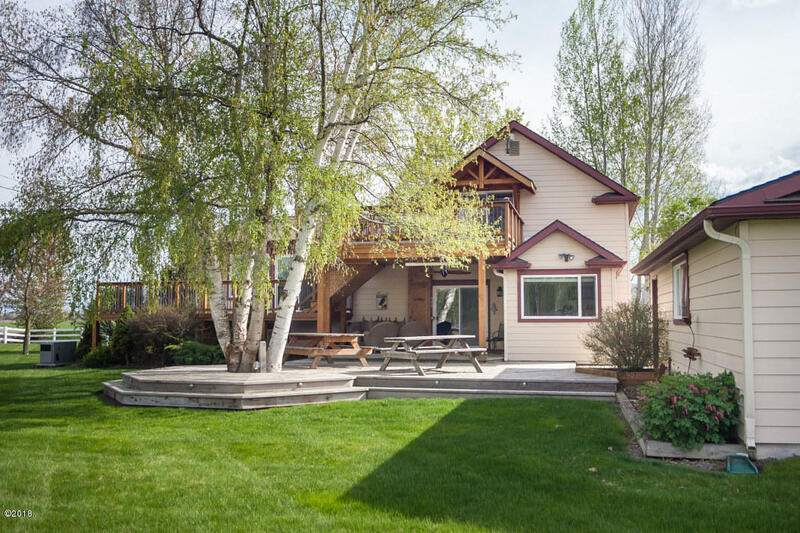 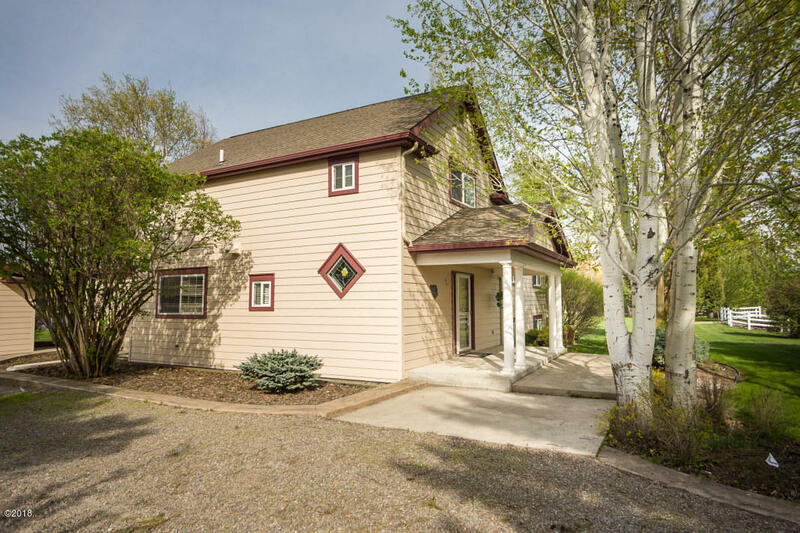 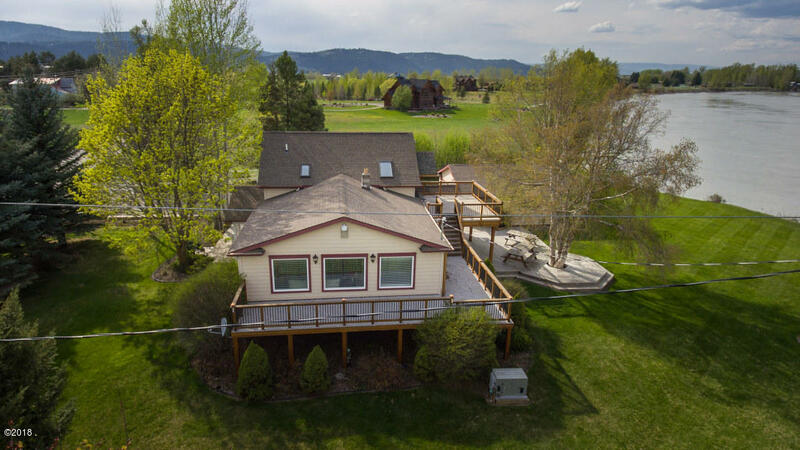 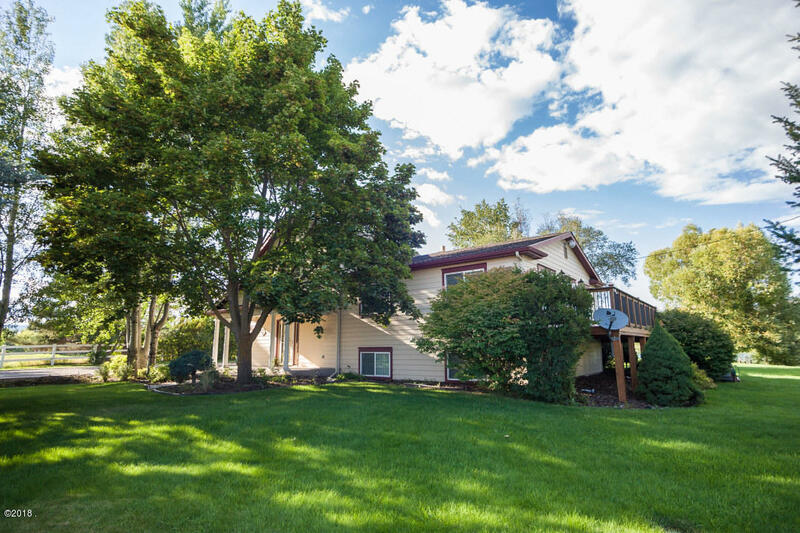 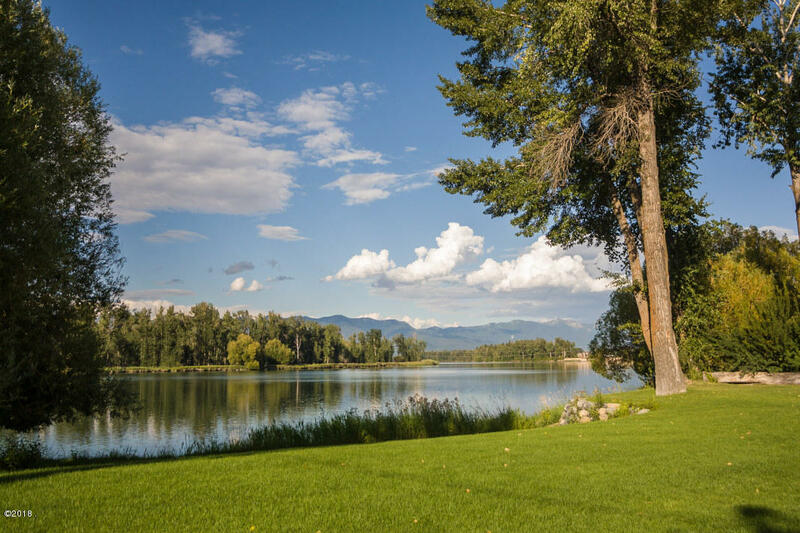 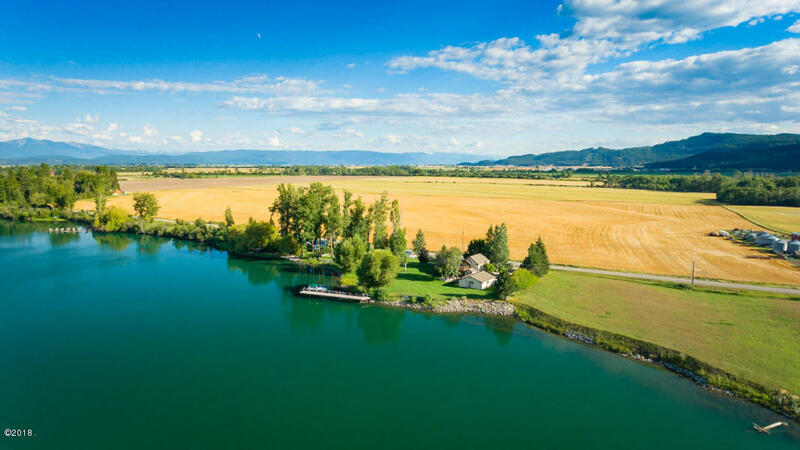 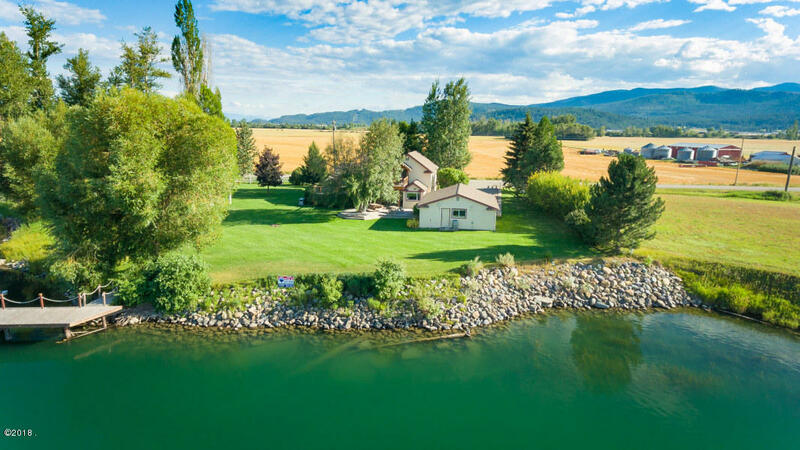 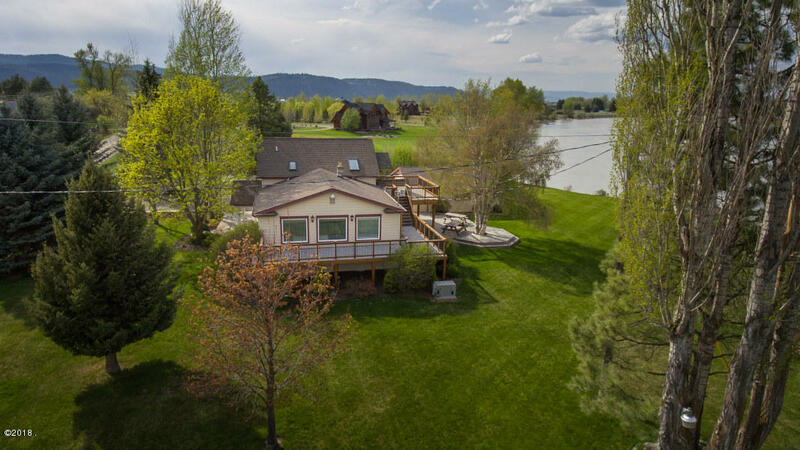 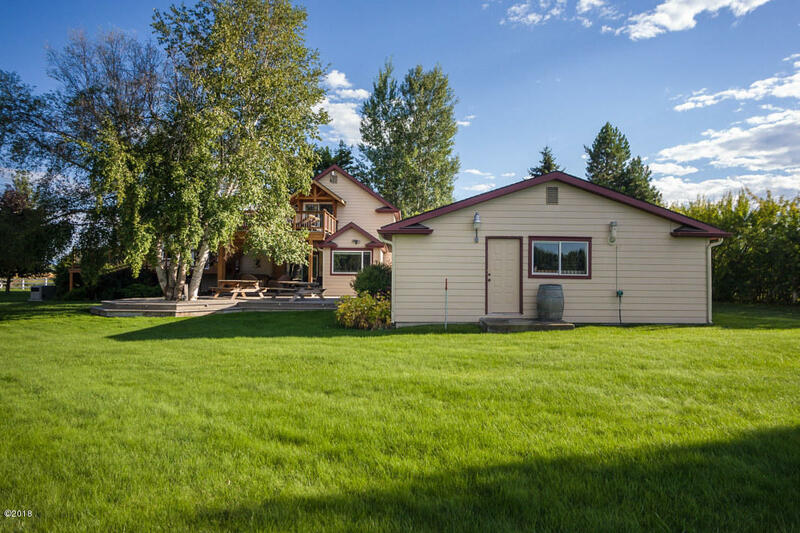 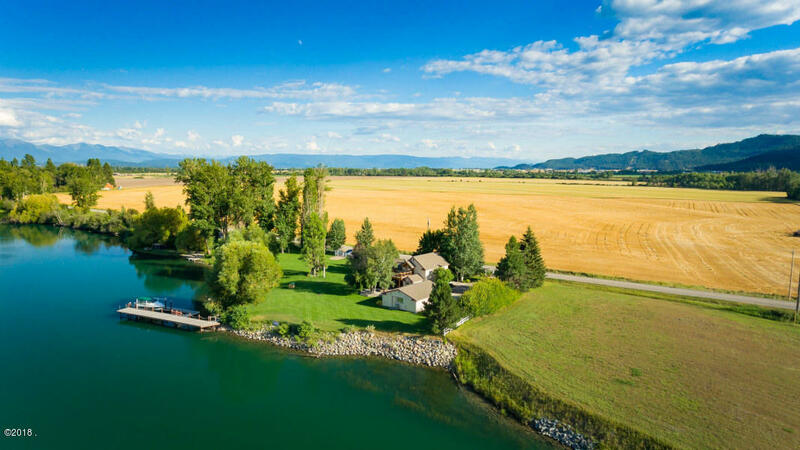 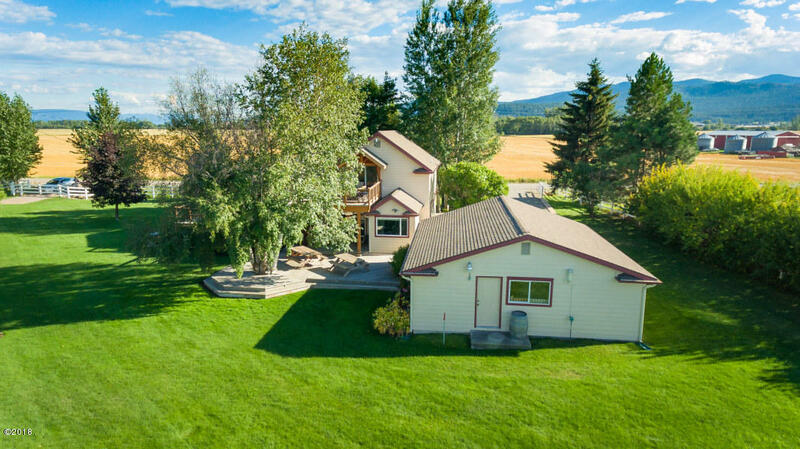 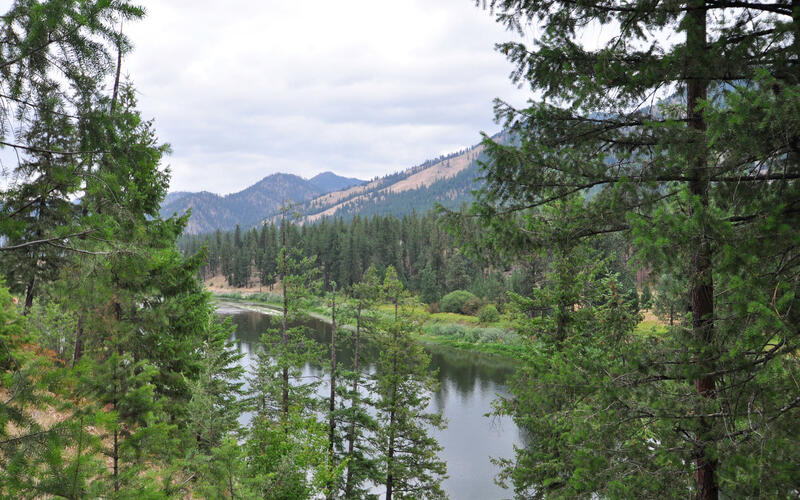 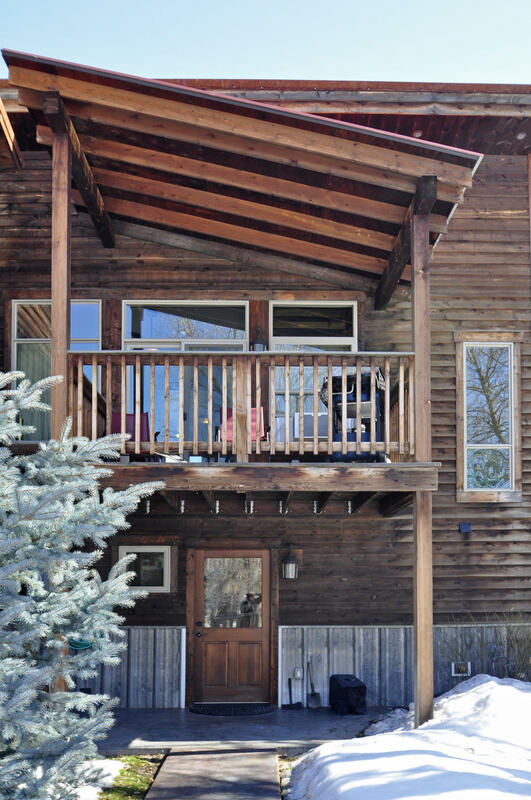 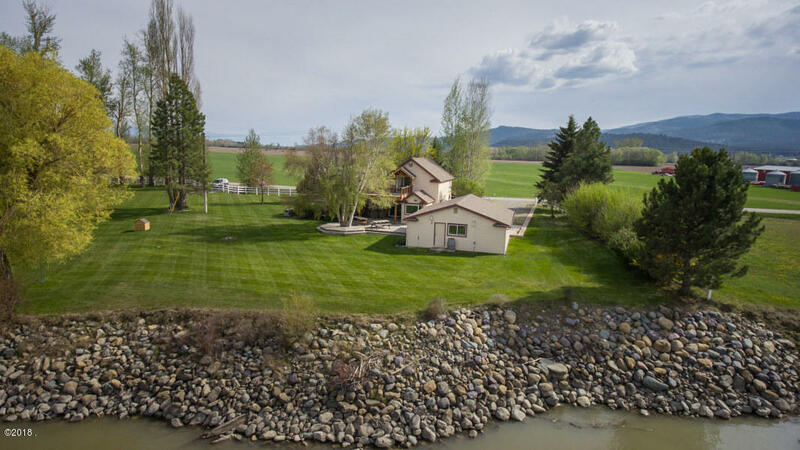 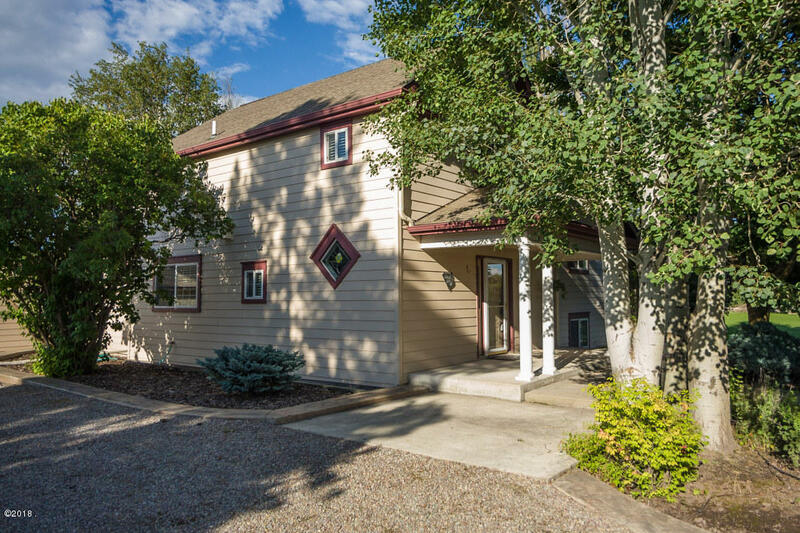 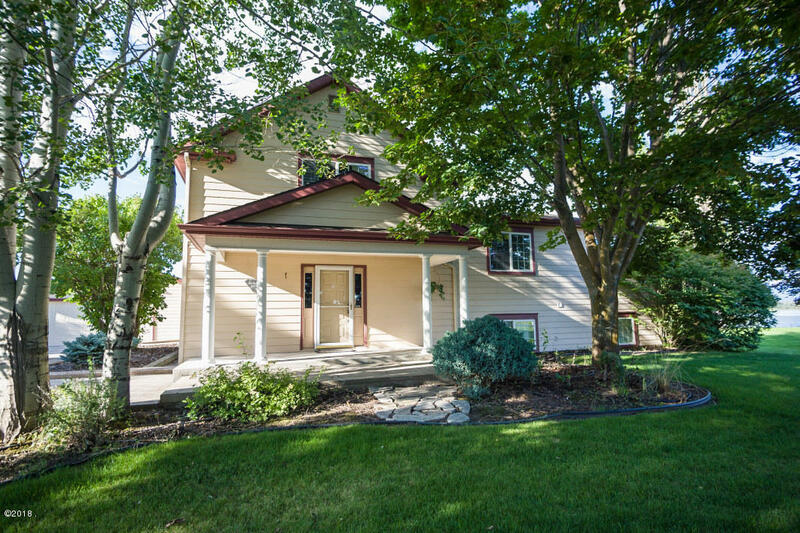 Beautiful Flathead River property just south of town. 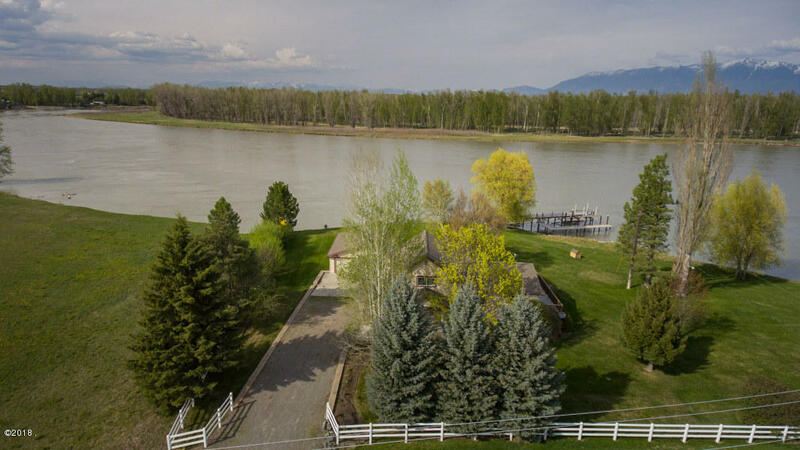 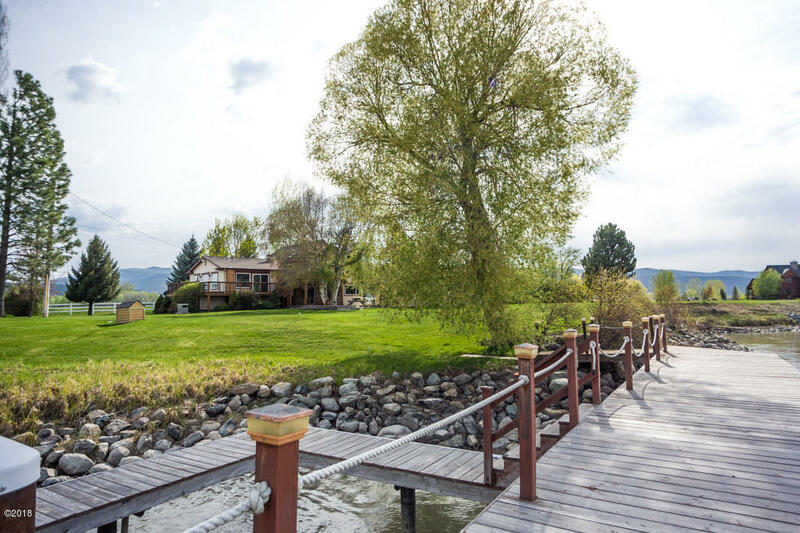 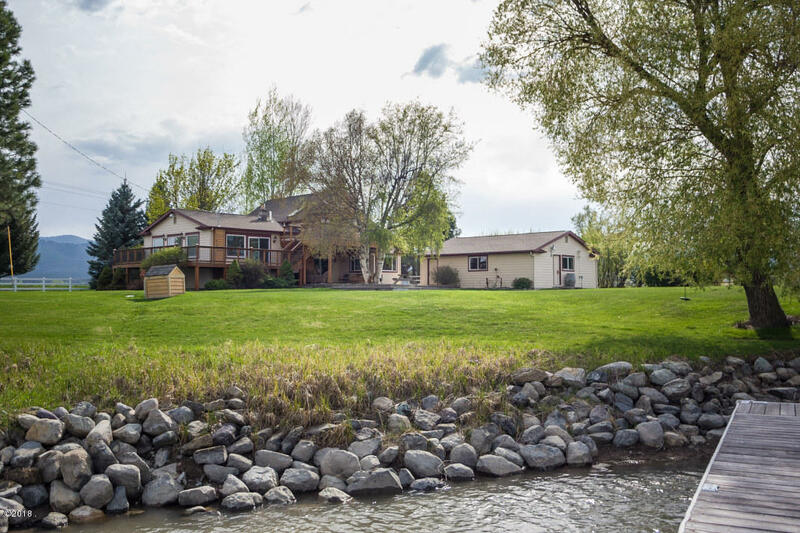 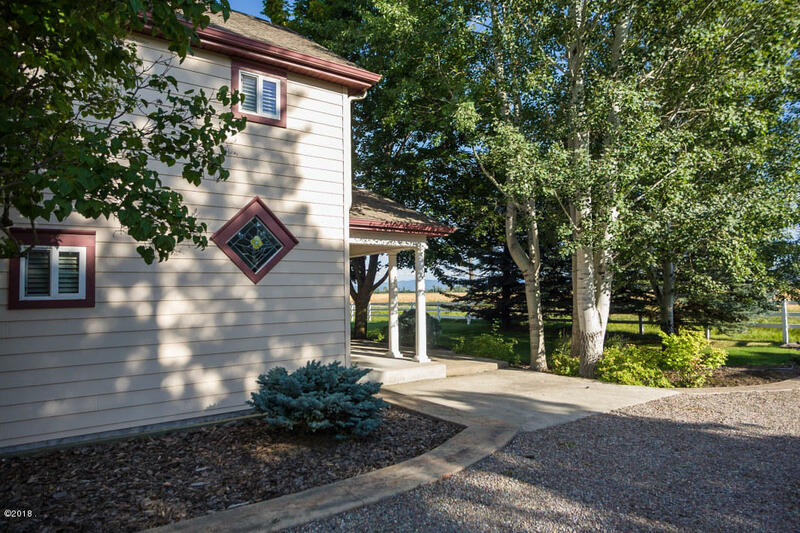 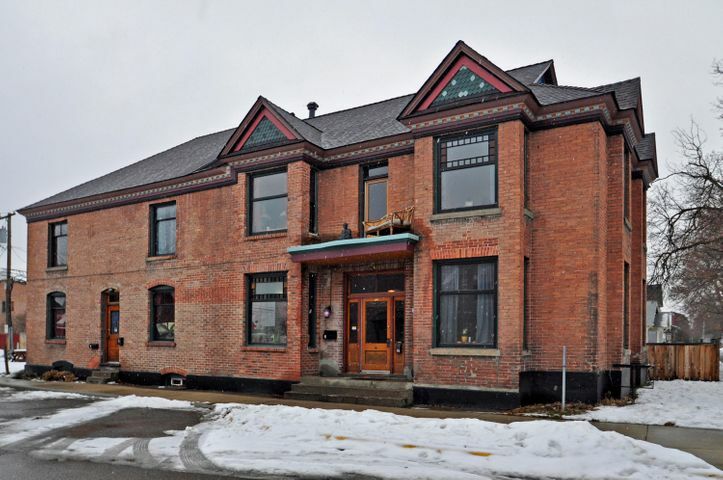 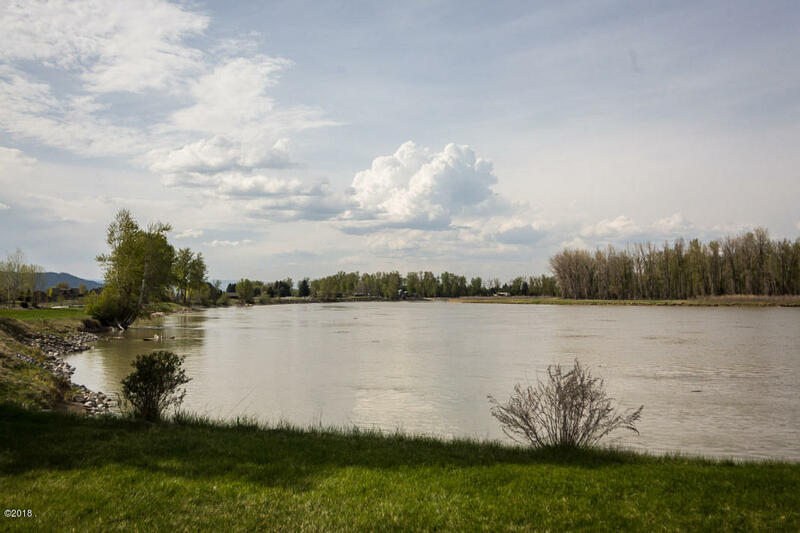 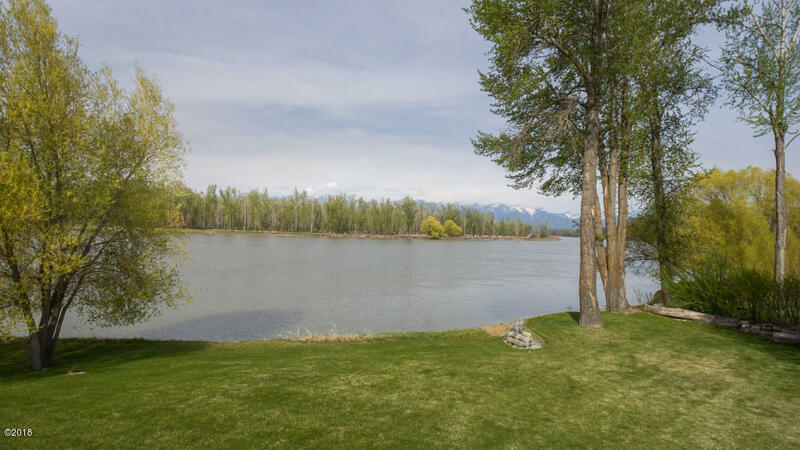 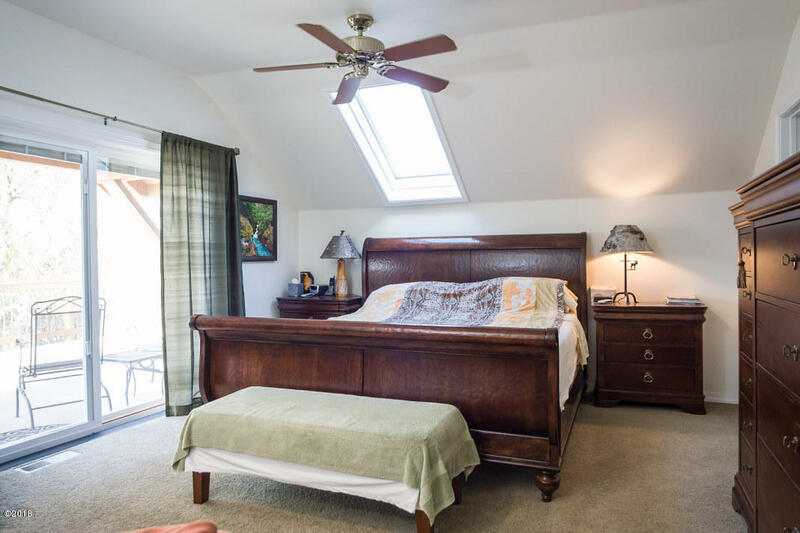 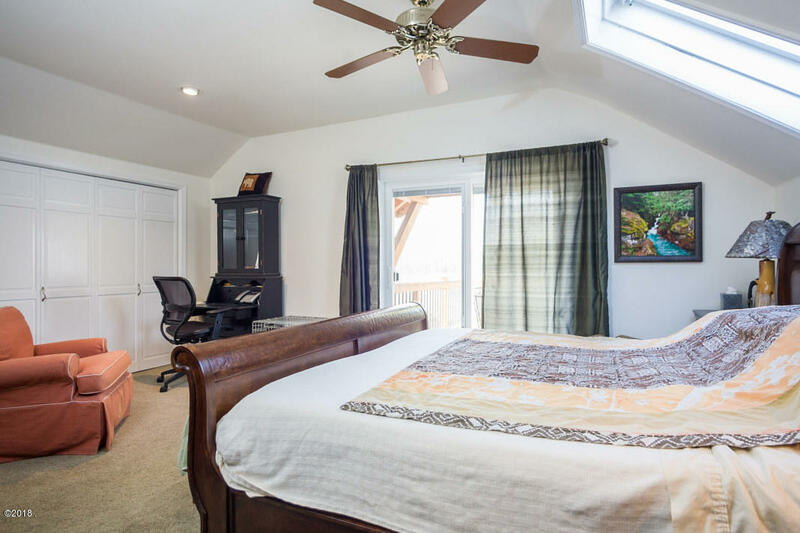 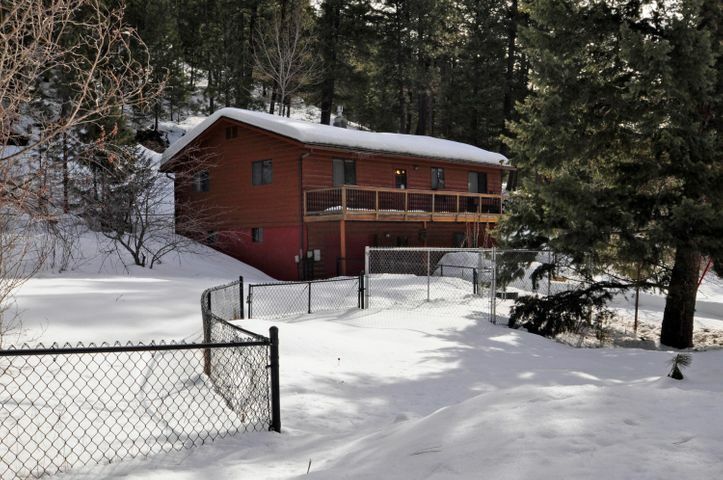 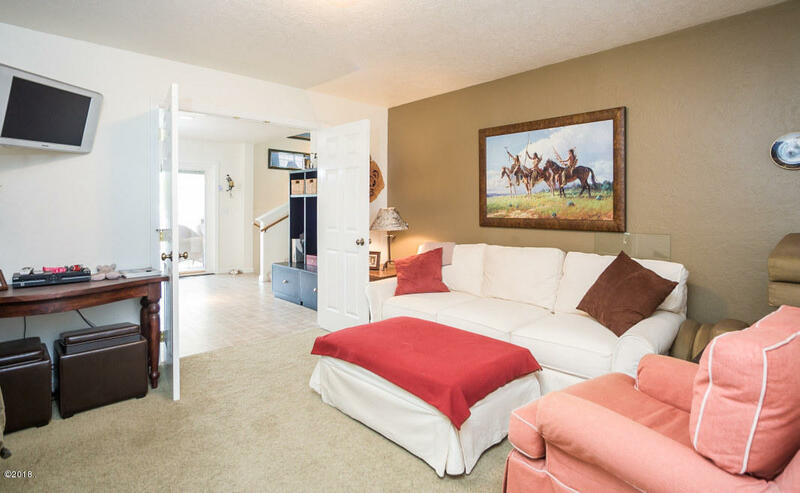 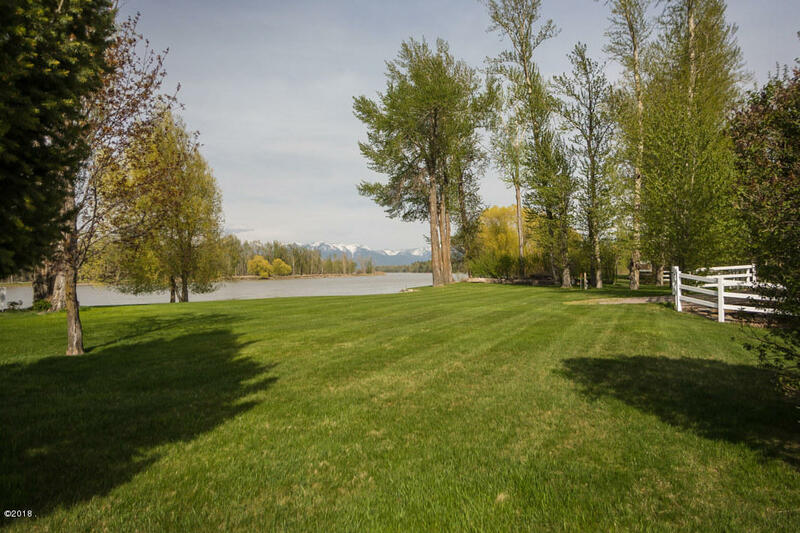 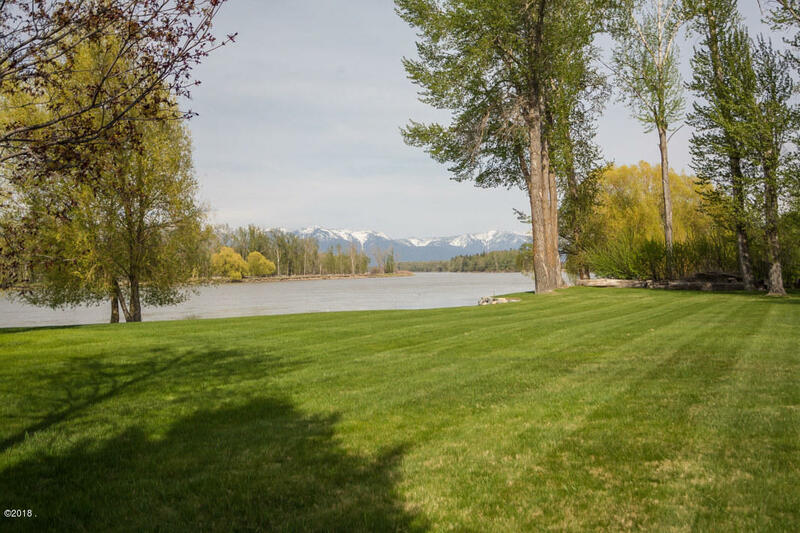 Over 360 ft of river frontage with spectacular views of the mountains beyond. 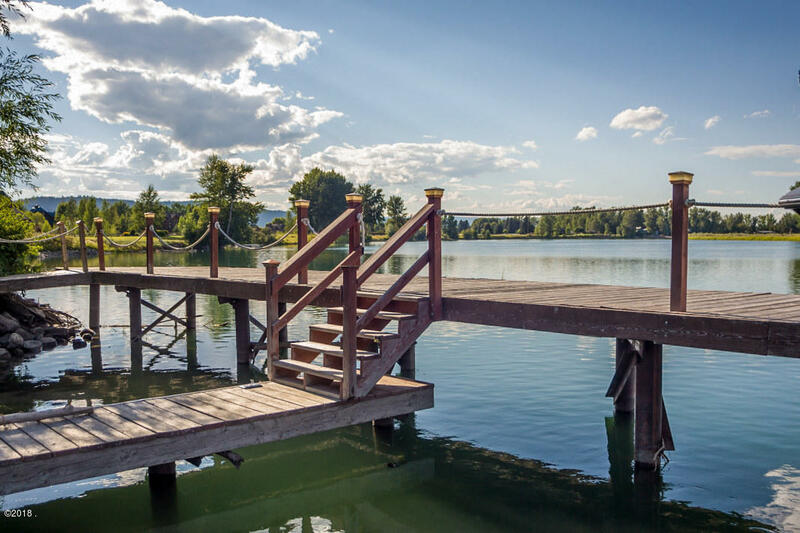 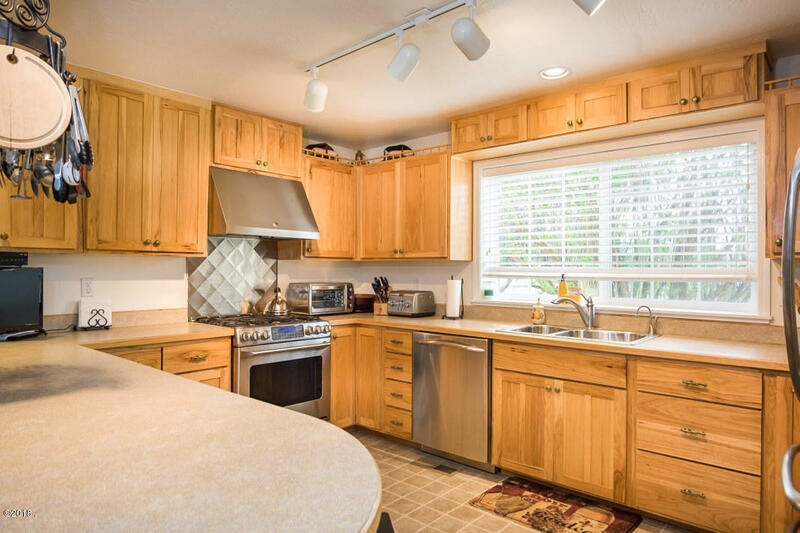 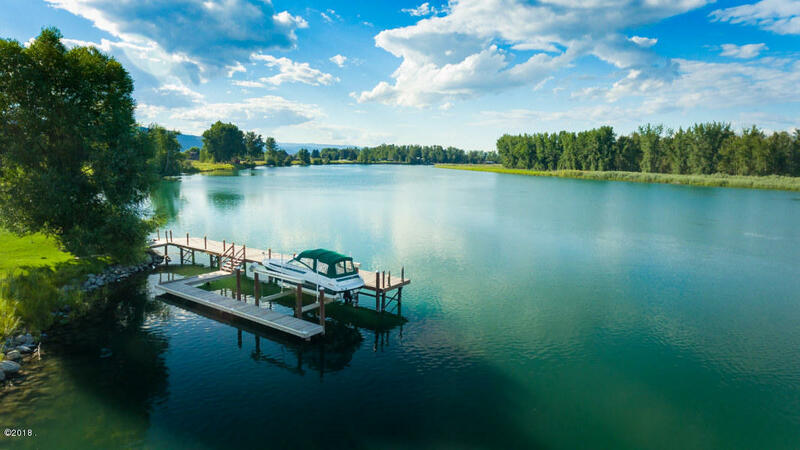 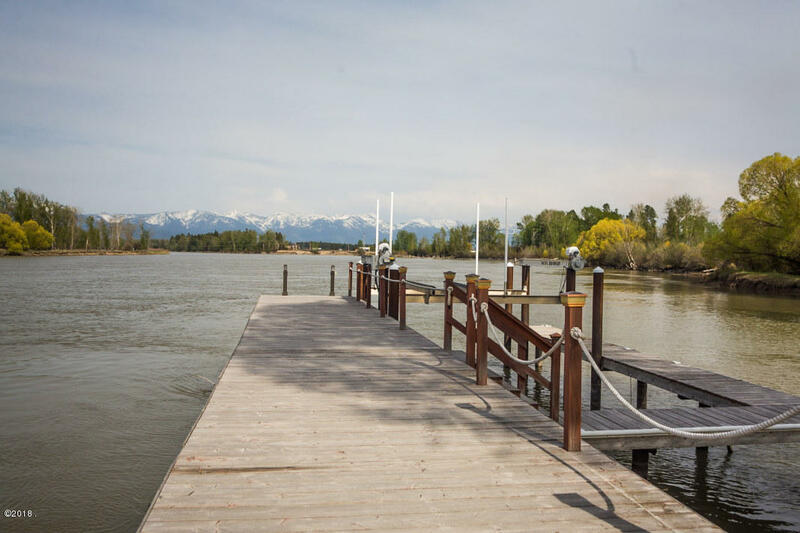 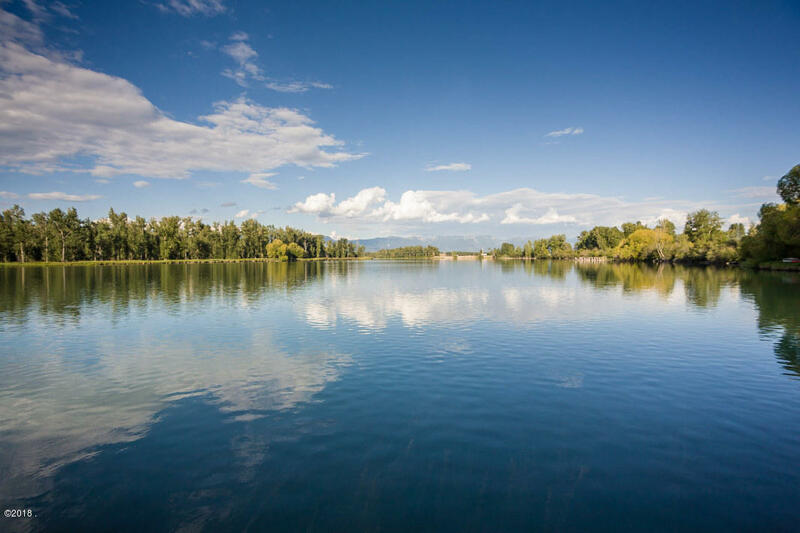 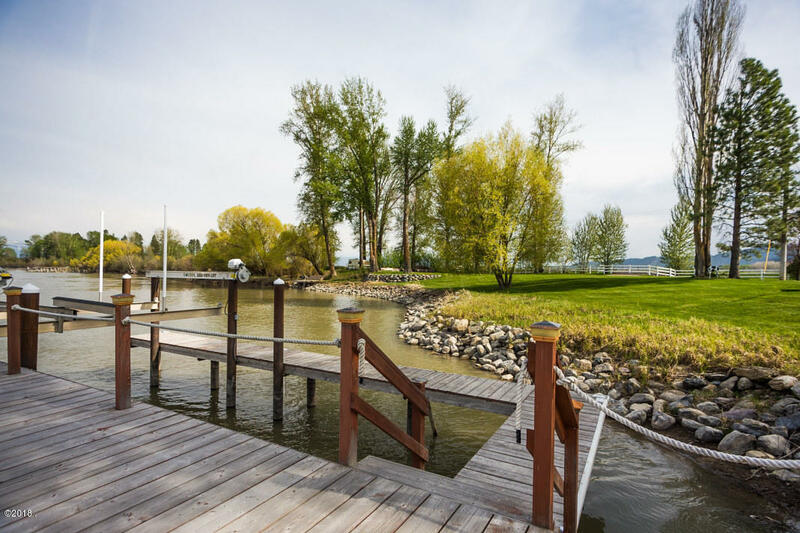 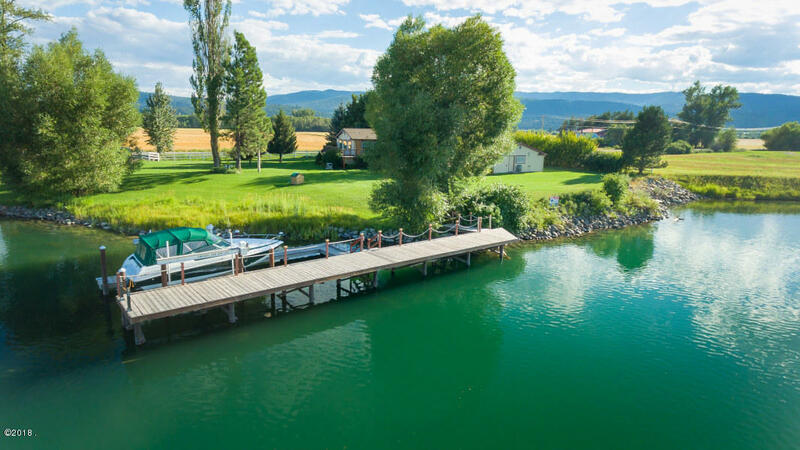 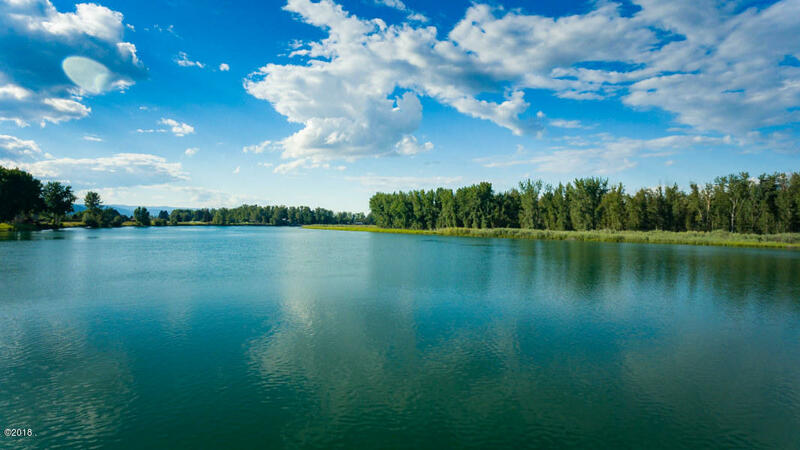 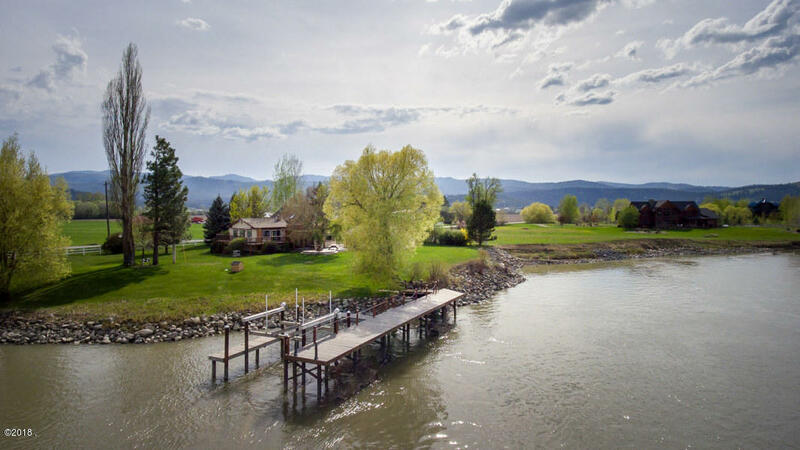 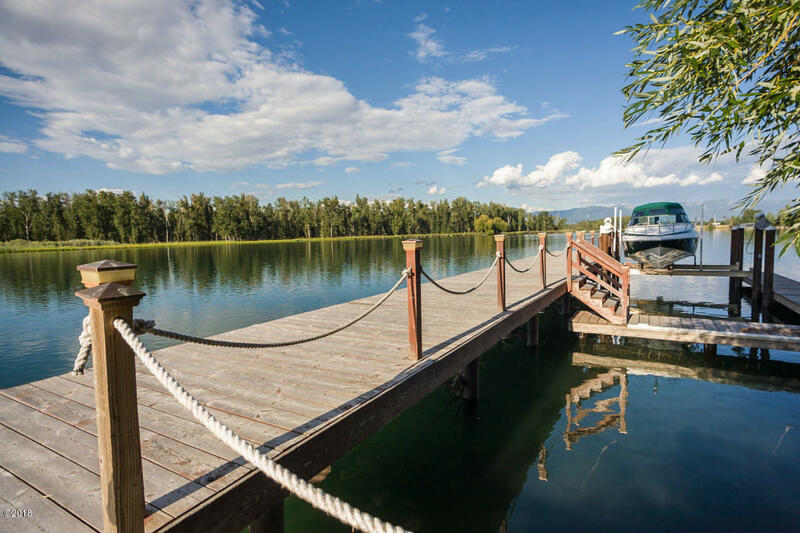 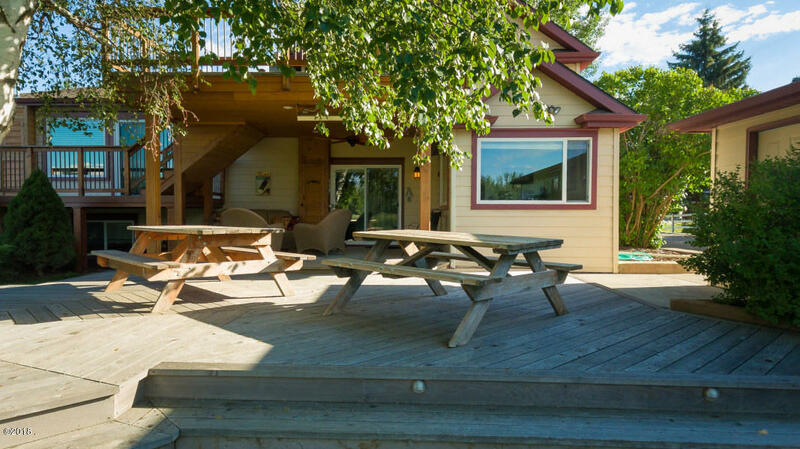 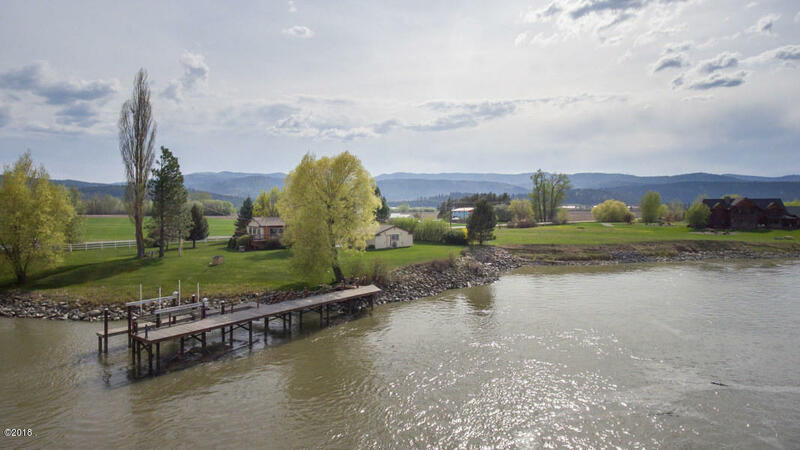 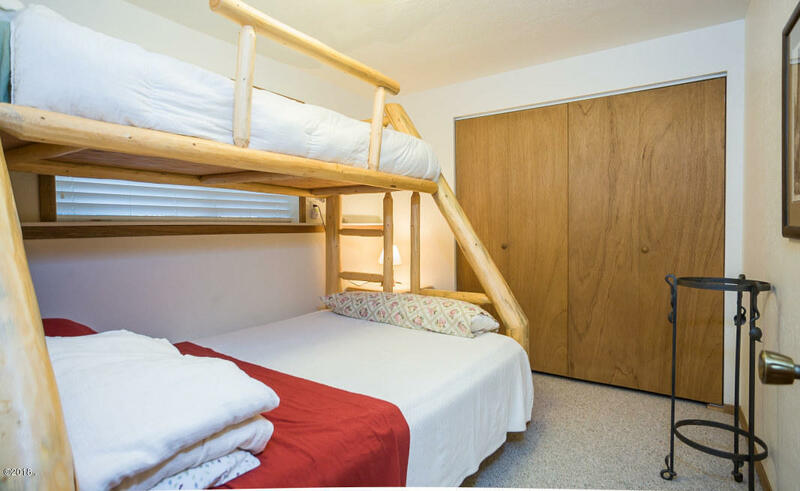 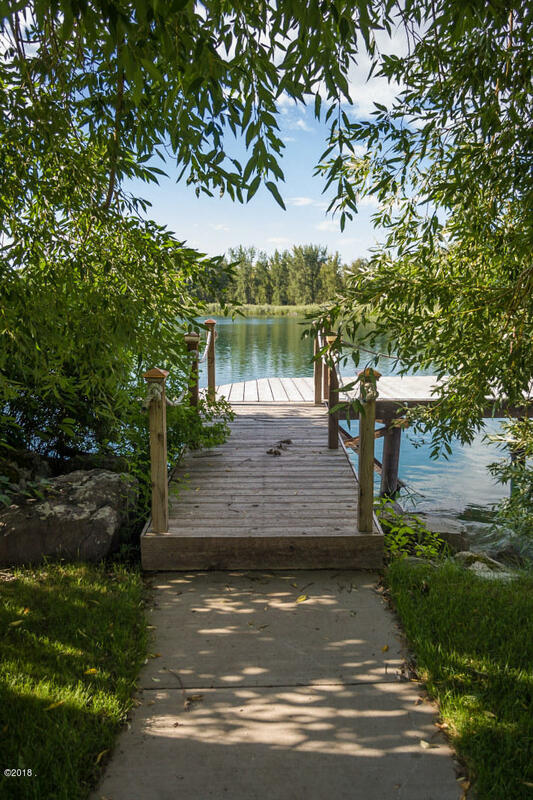 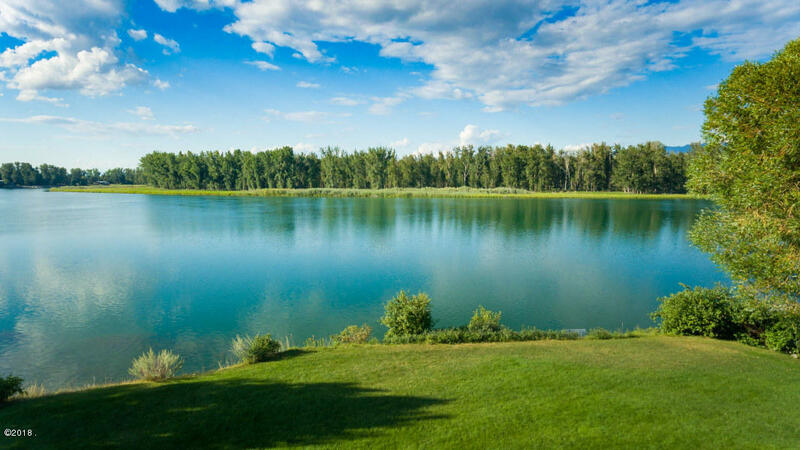 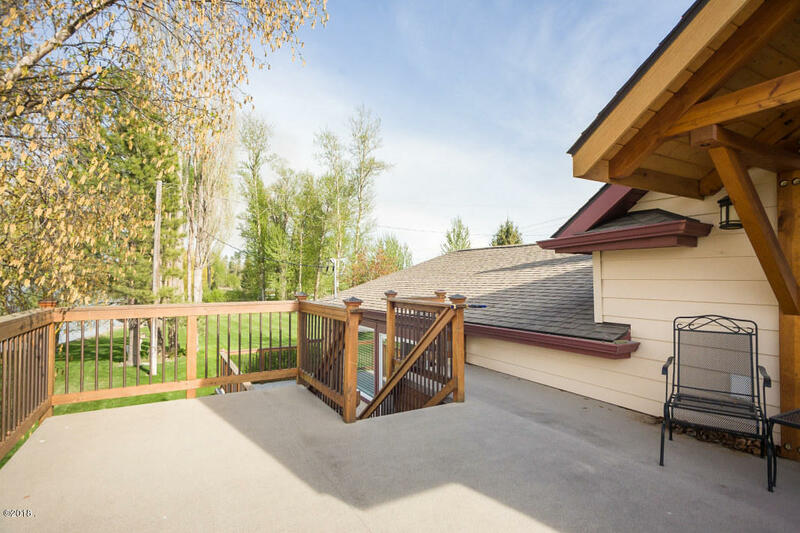 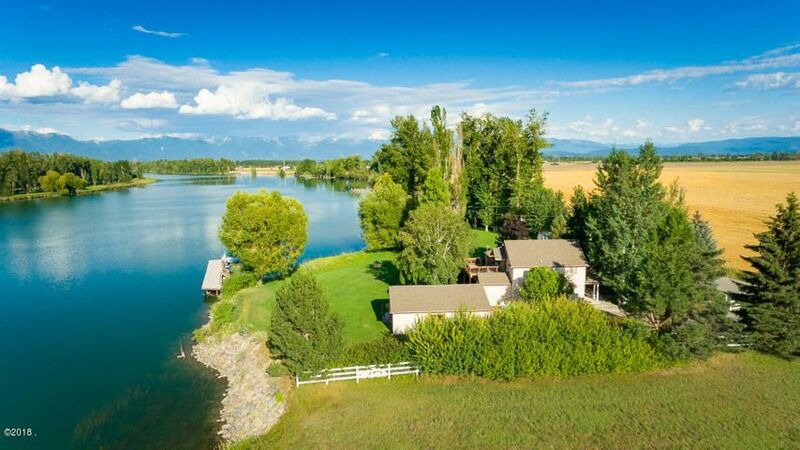 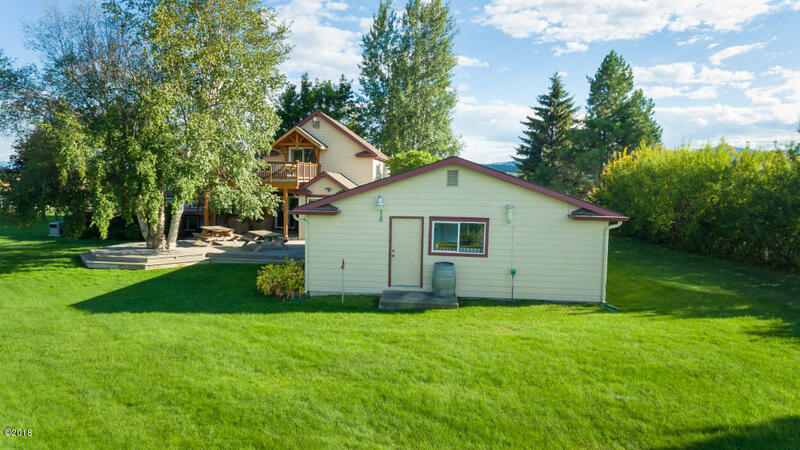 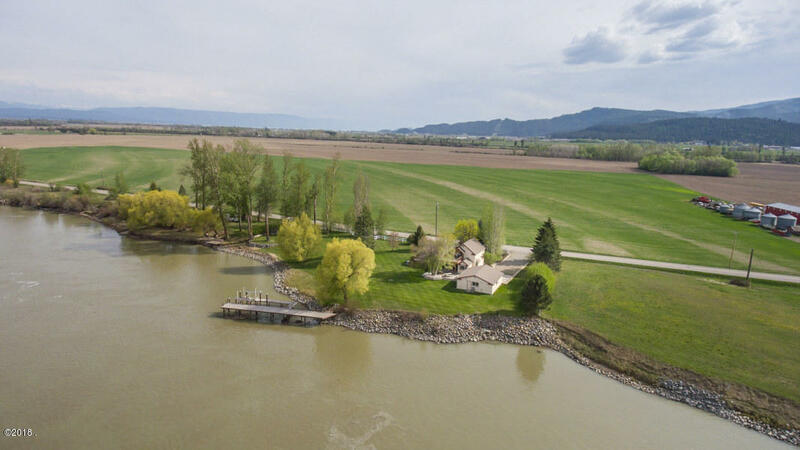 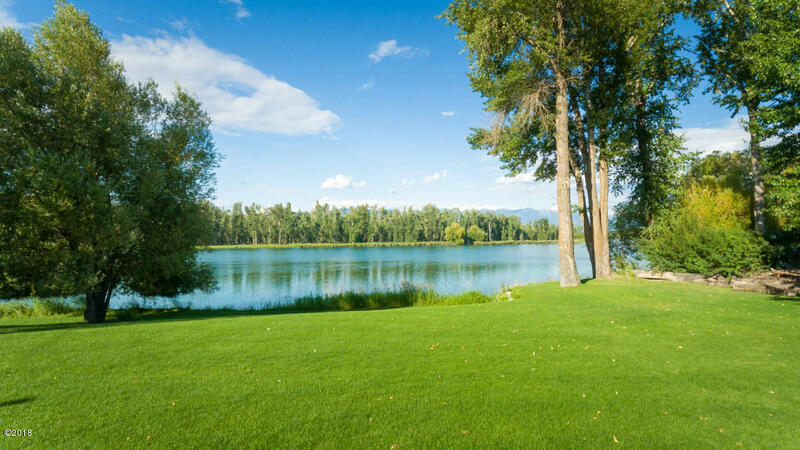 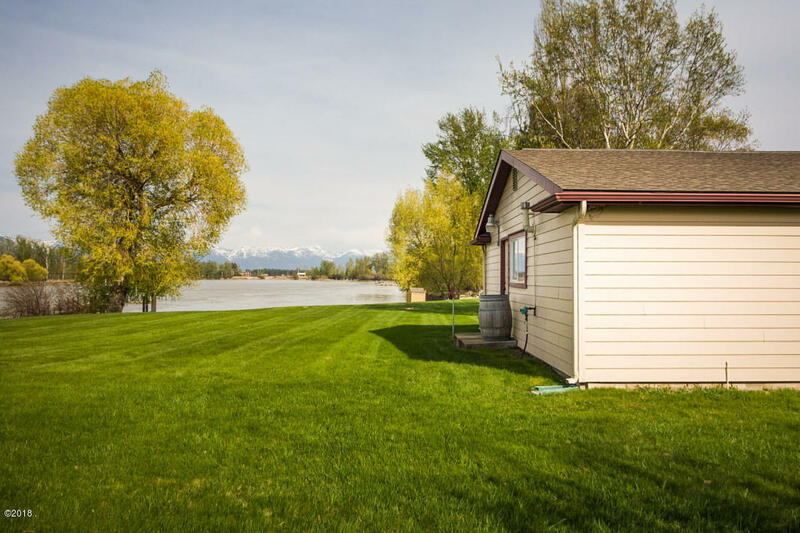 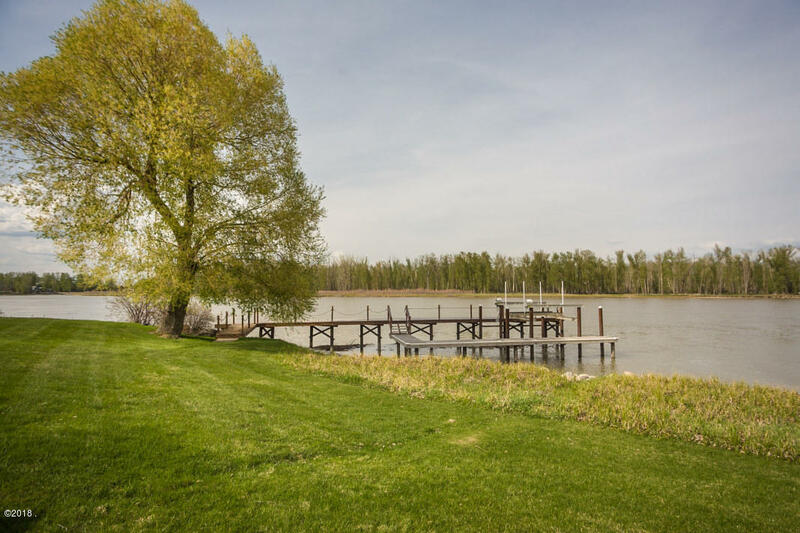 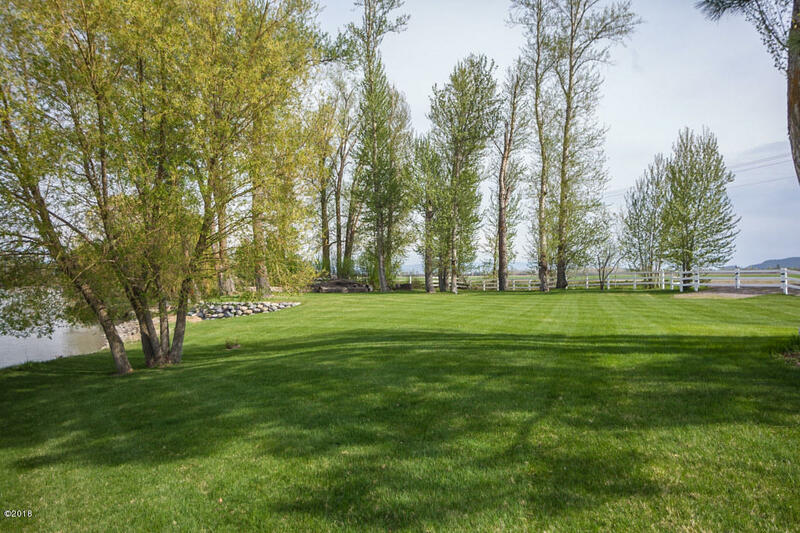 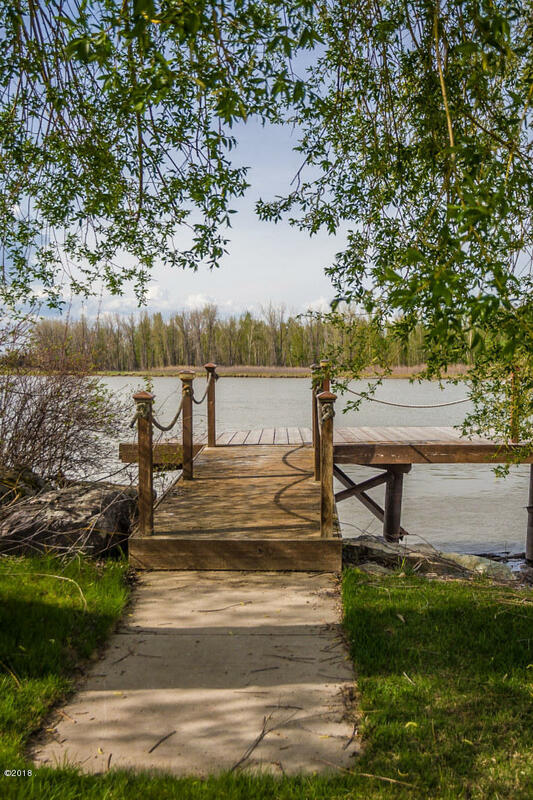 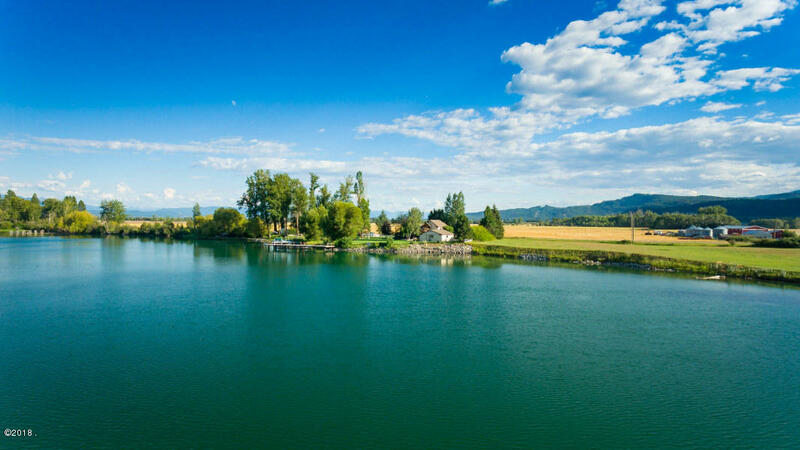 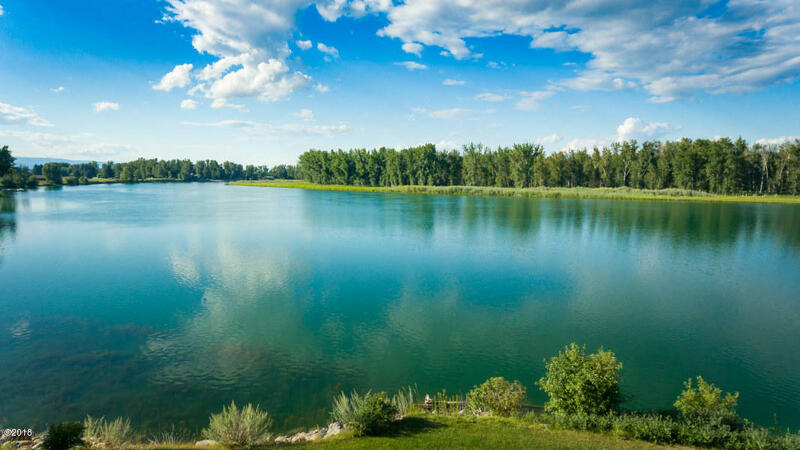 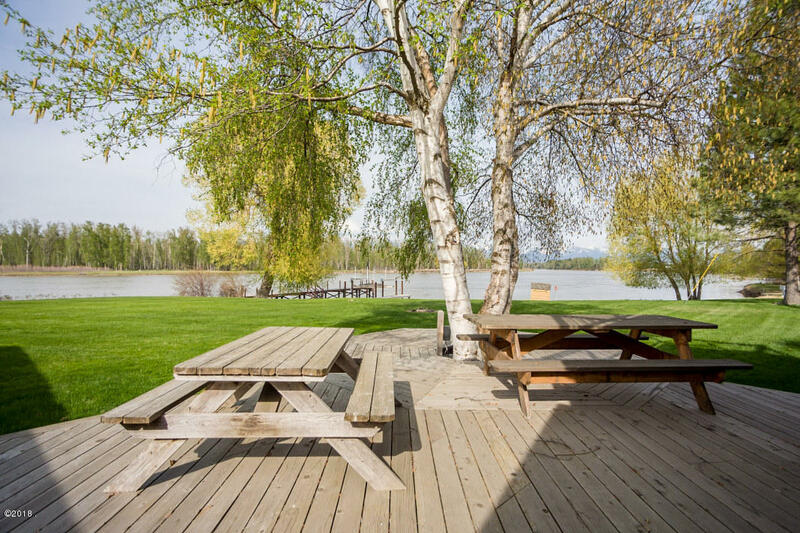 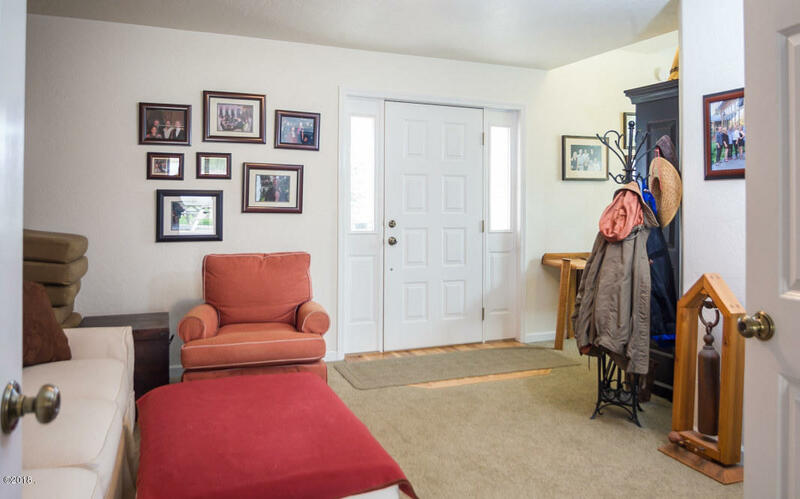 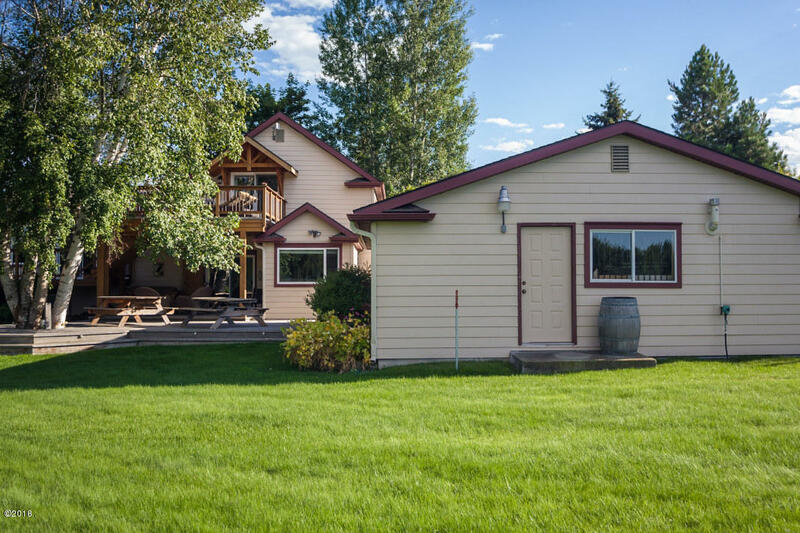 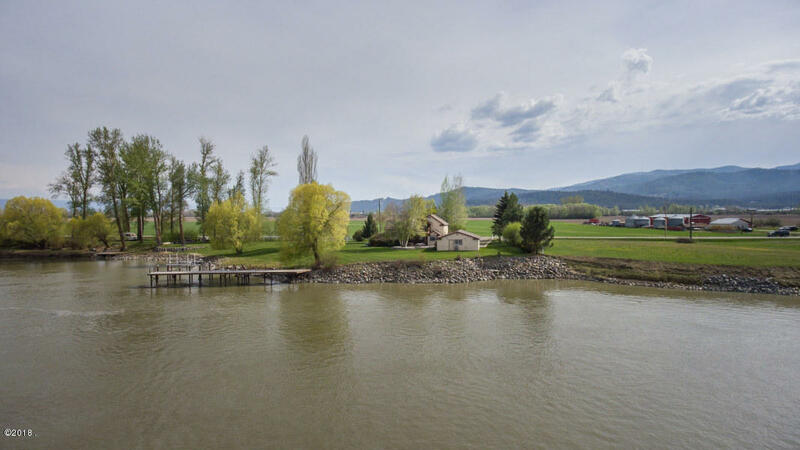 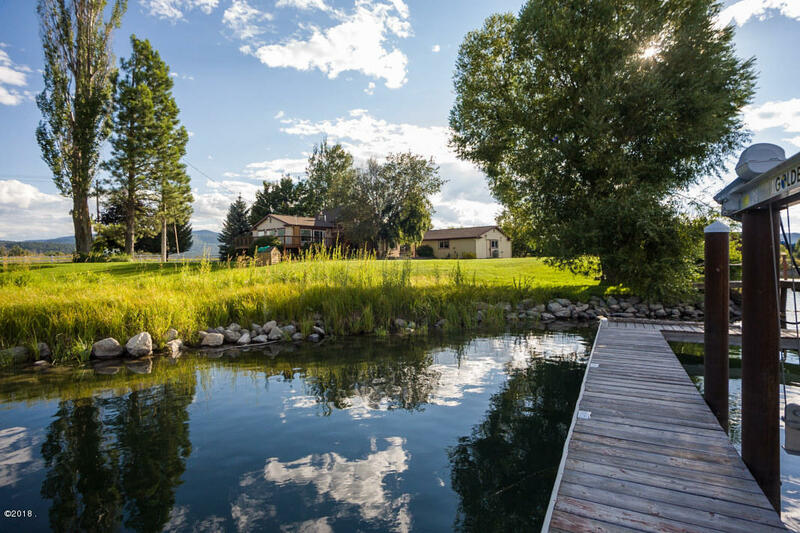 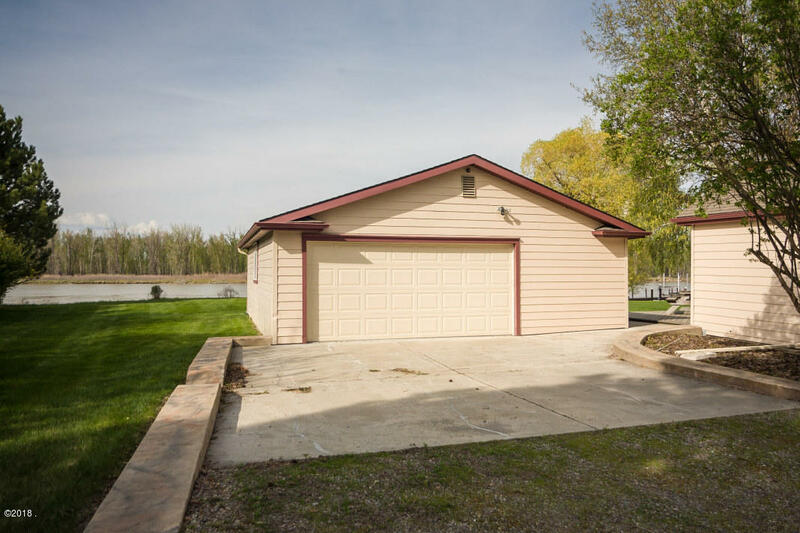 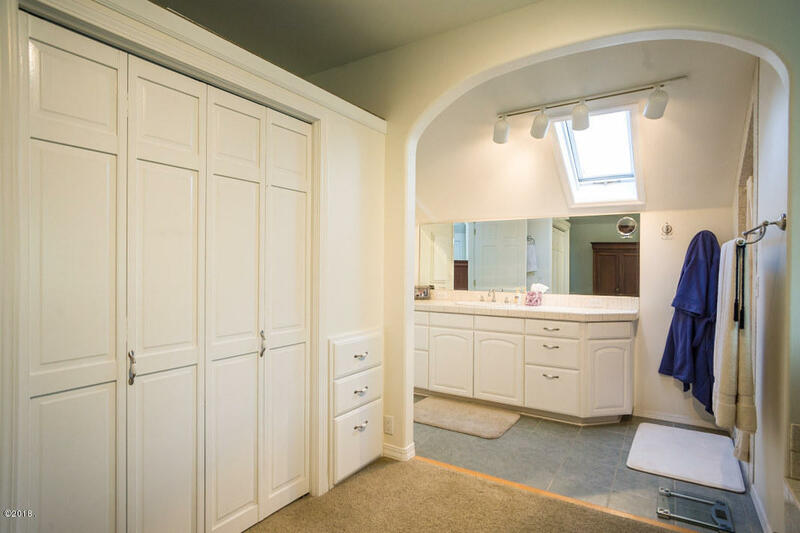 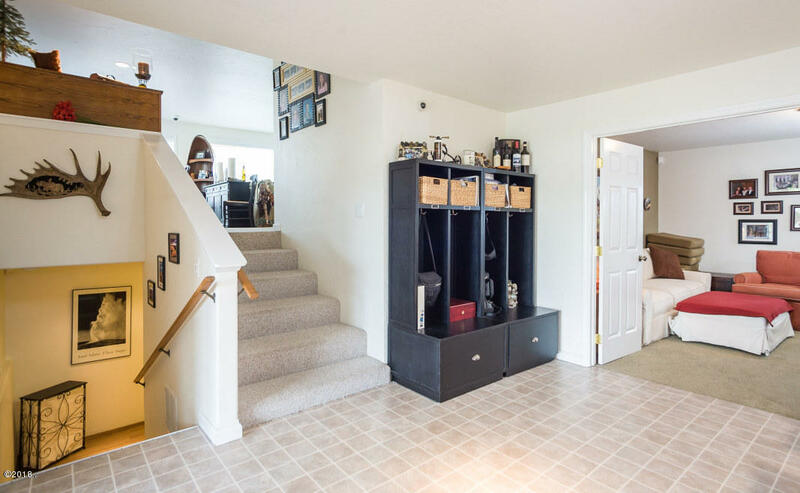 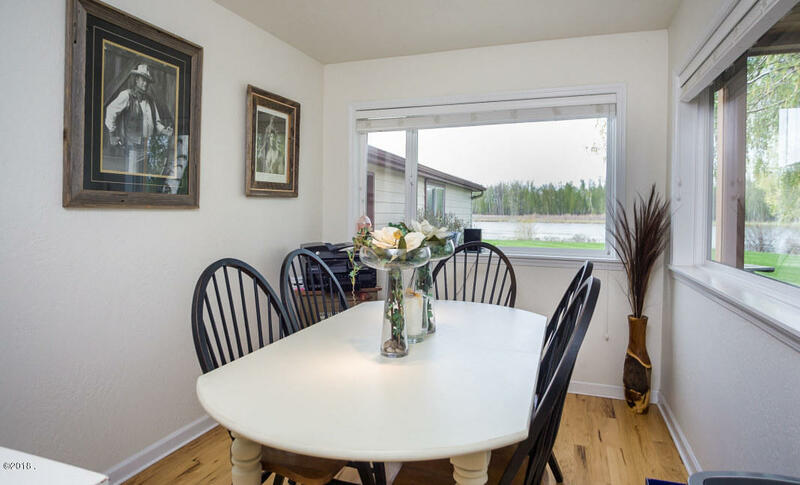 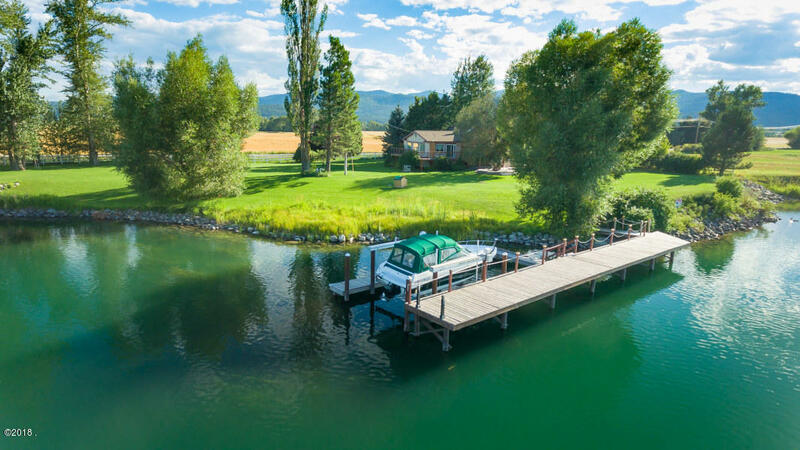 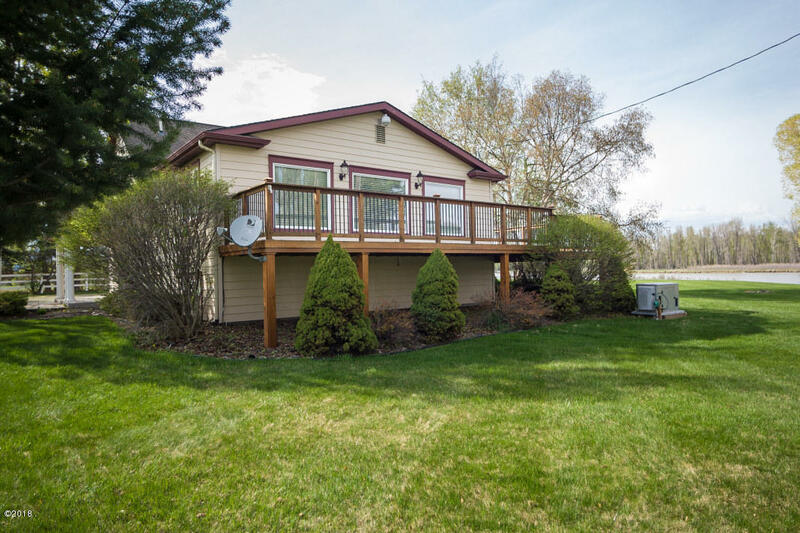 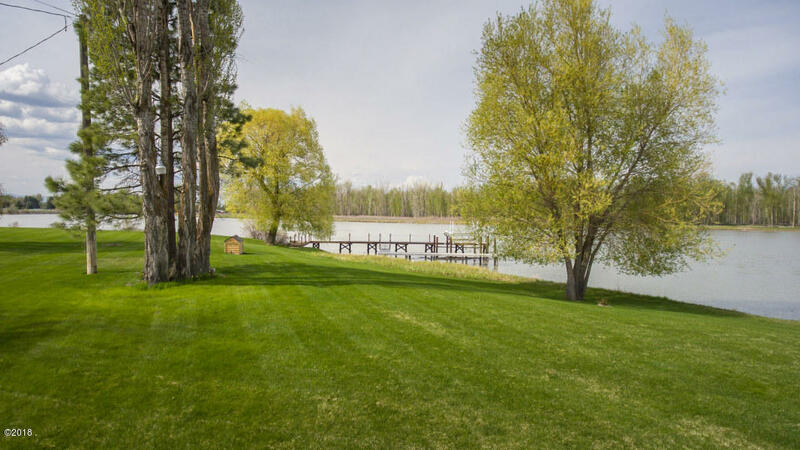 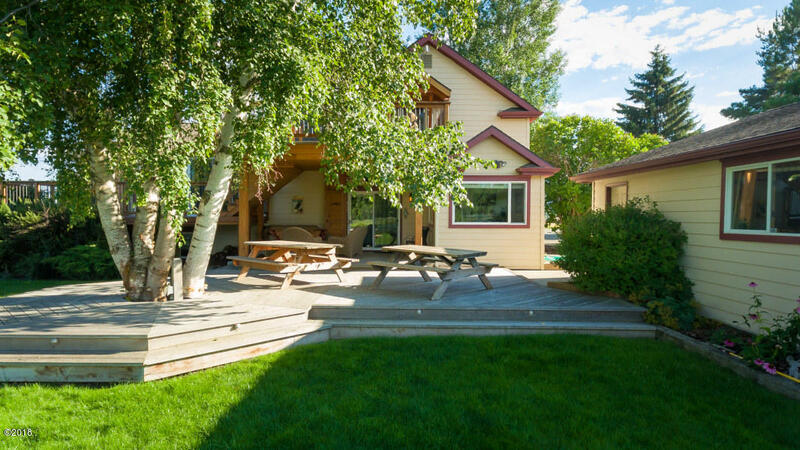 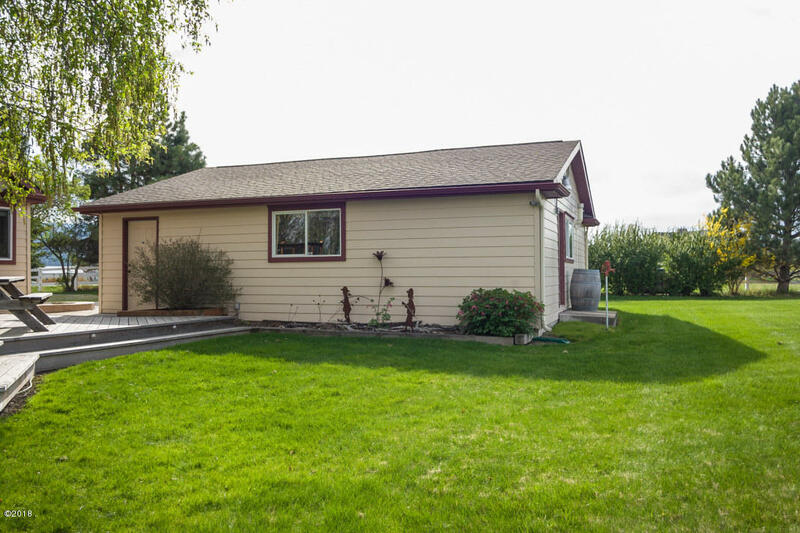 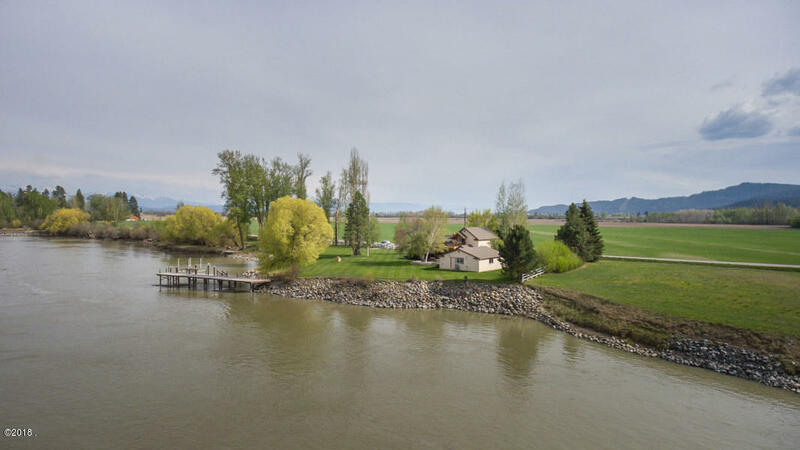 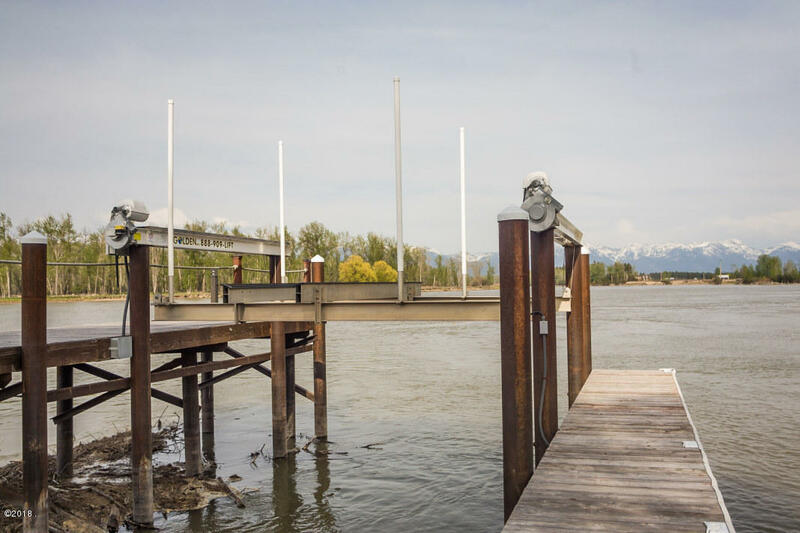 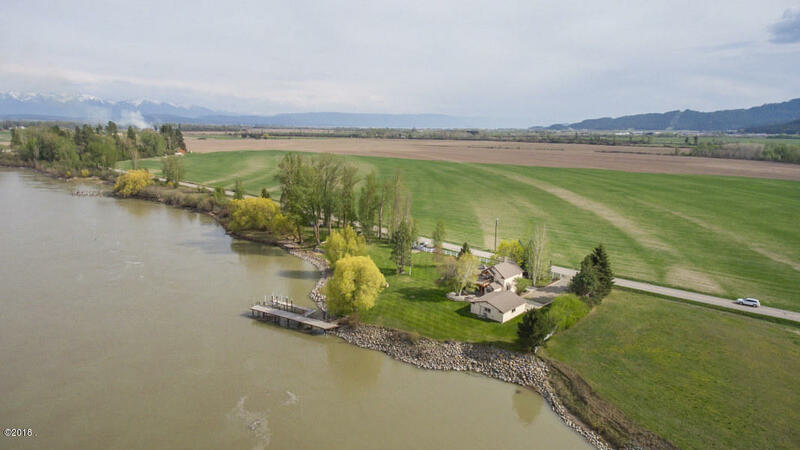 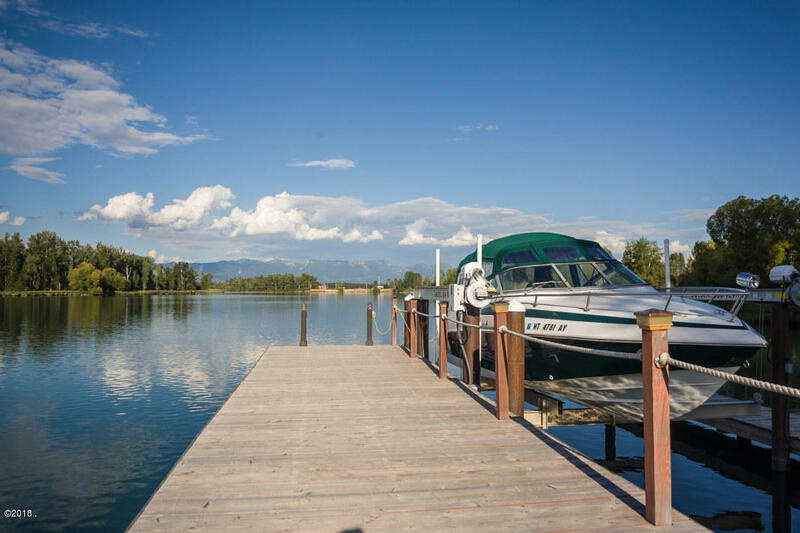 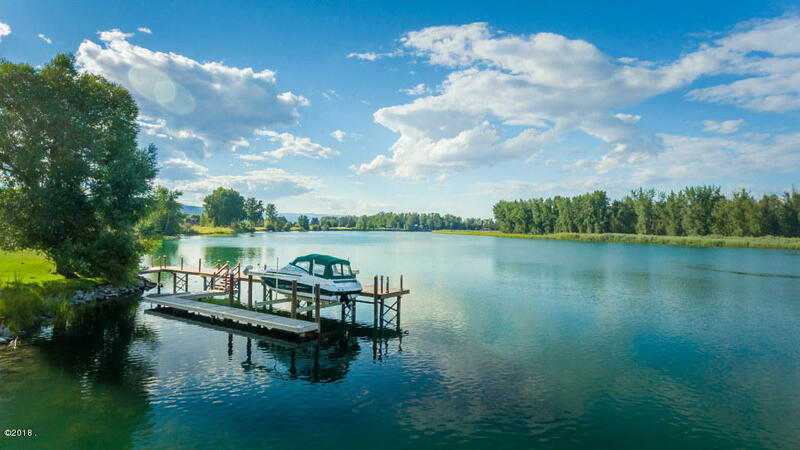 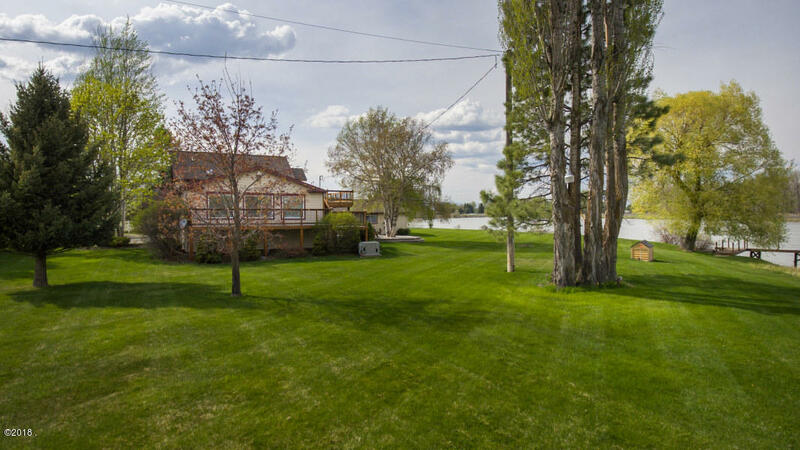 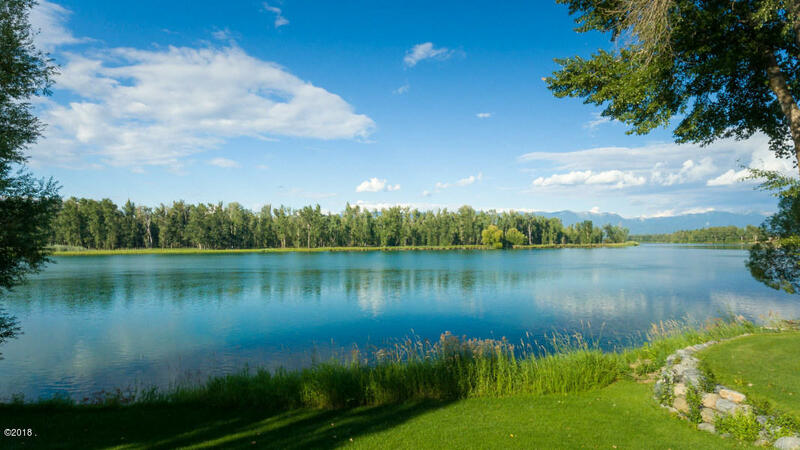 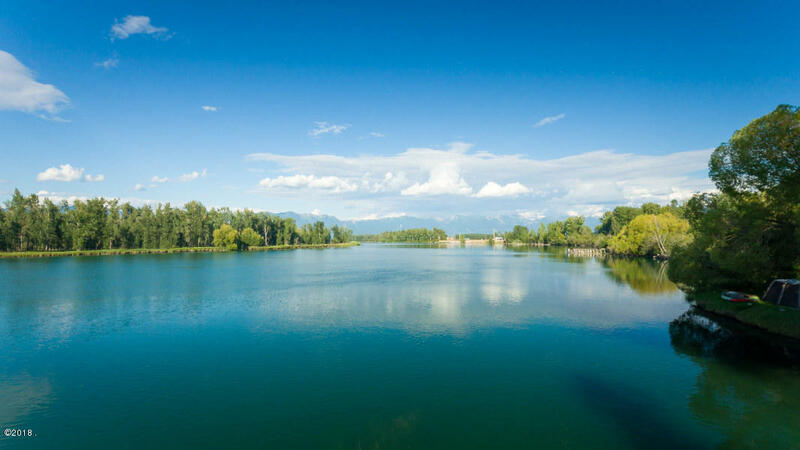 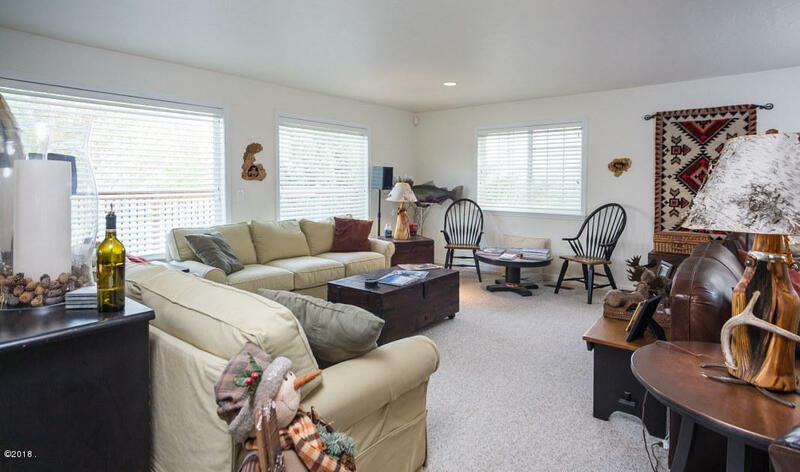 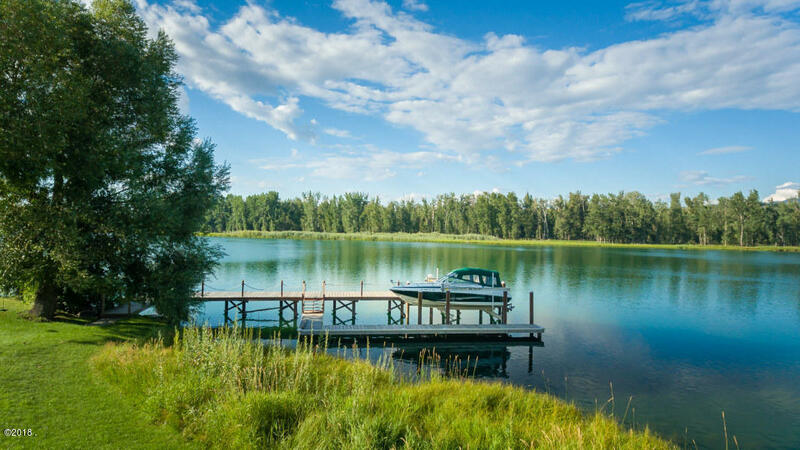 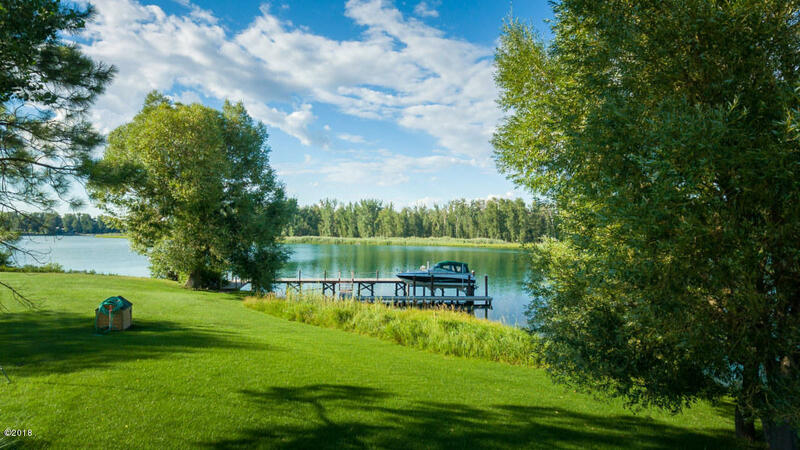 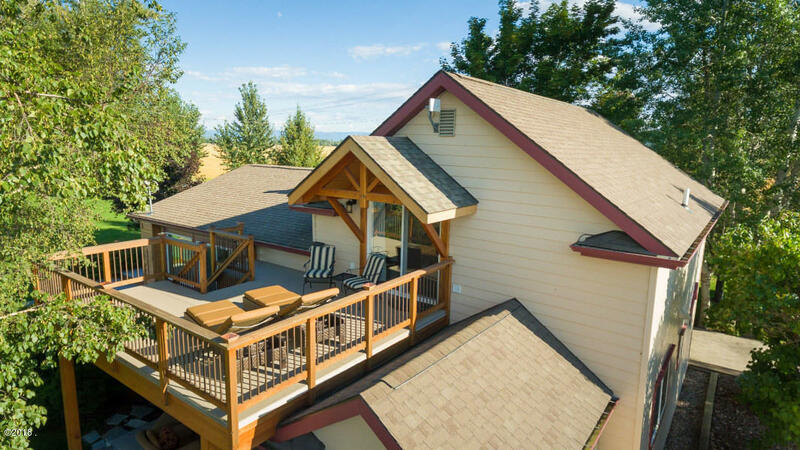 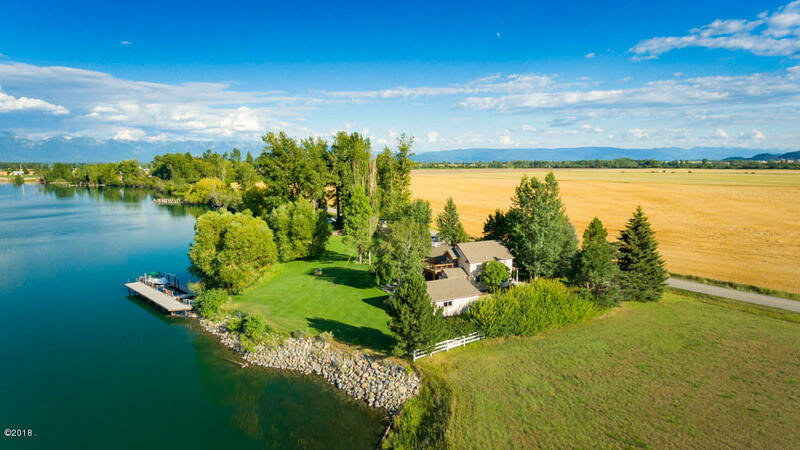 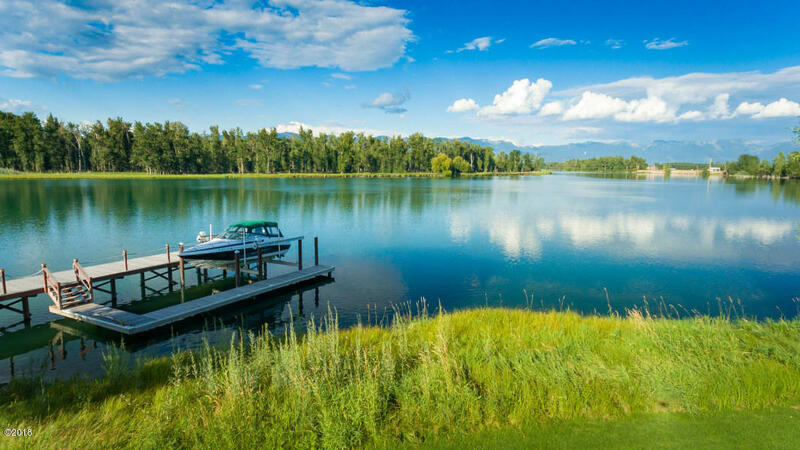 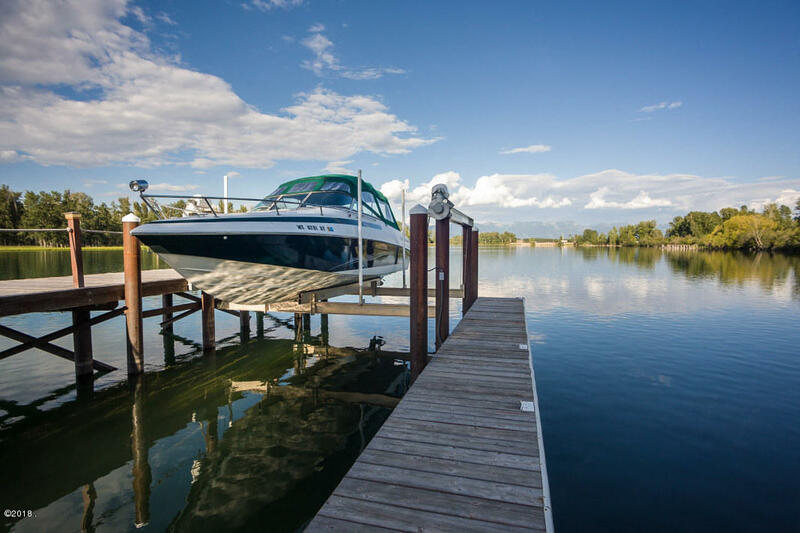 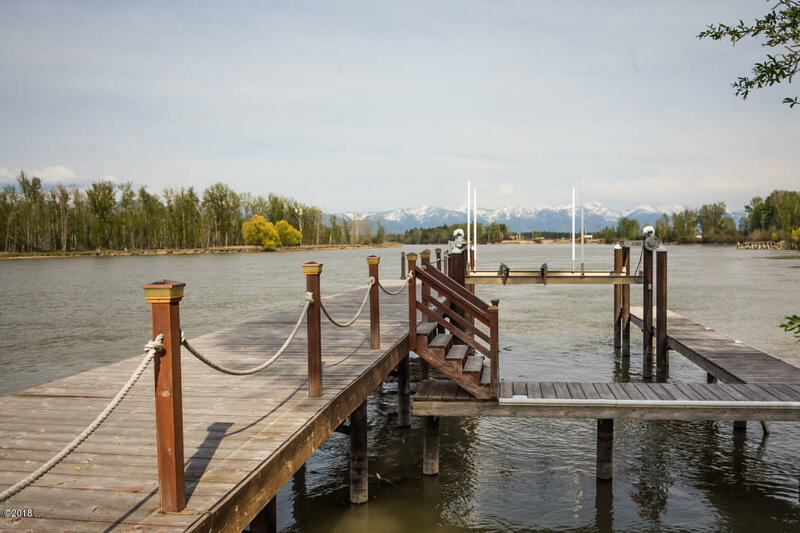 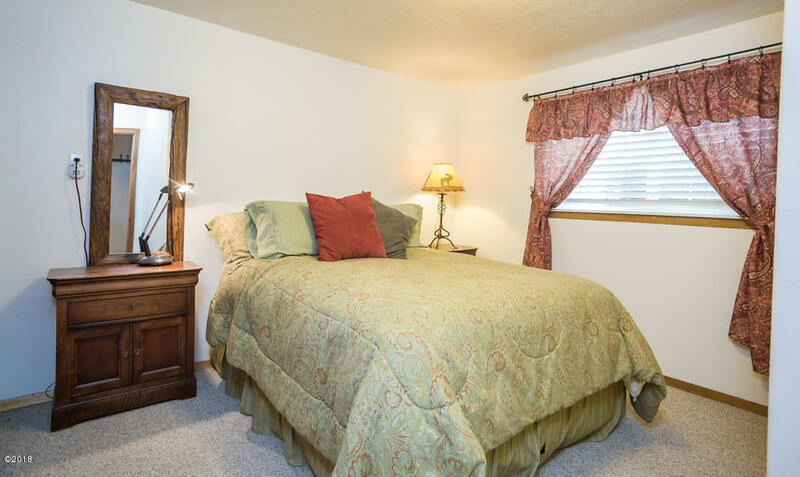 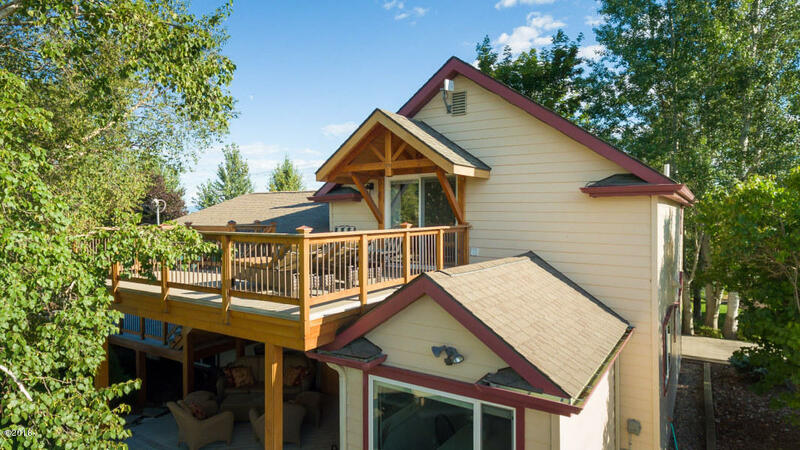 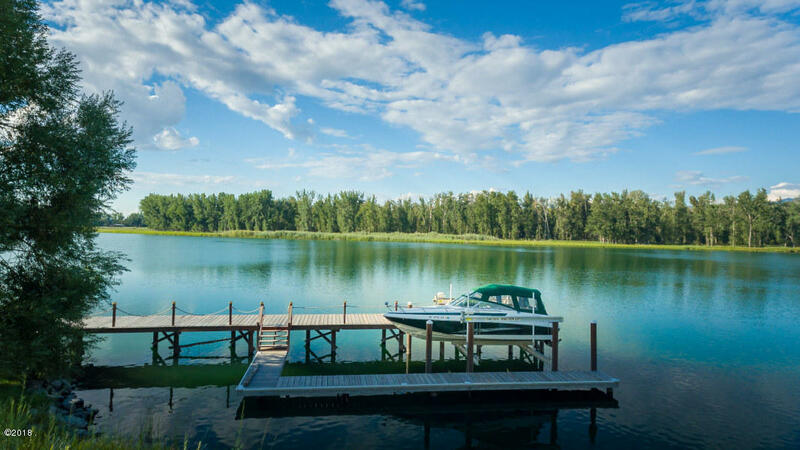 Over-sized dock and lift are included and provide boating access to Flathead Lake. 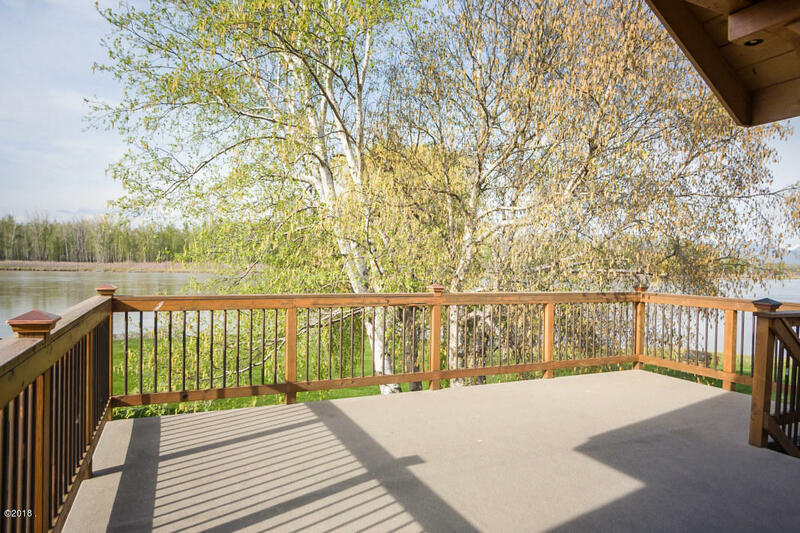 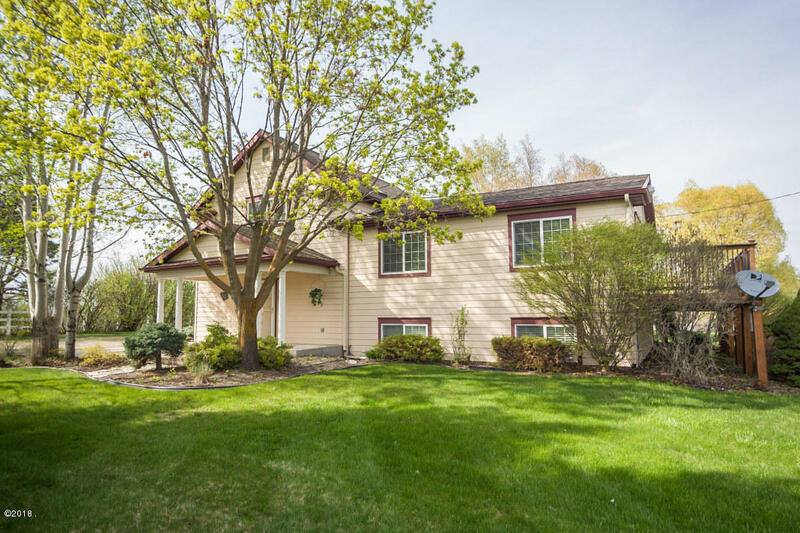 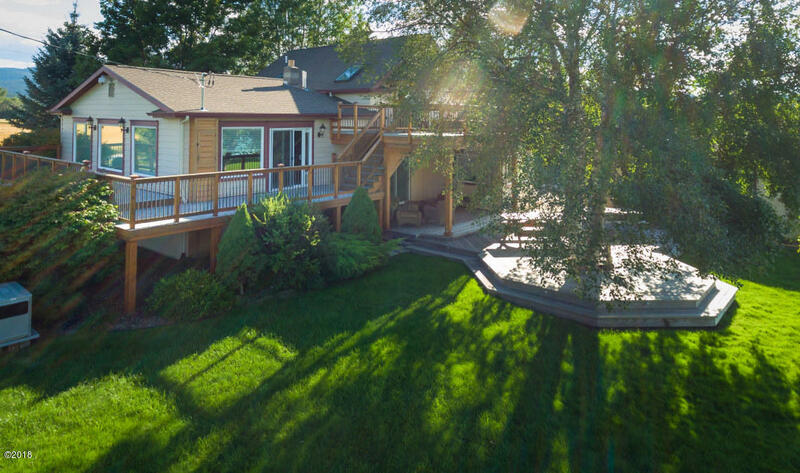 Manicured landscaping and spacious decks to soak in the views and setting. 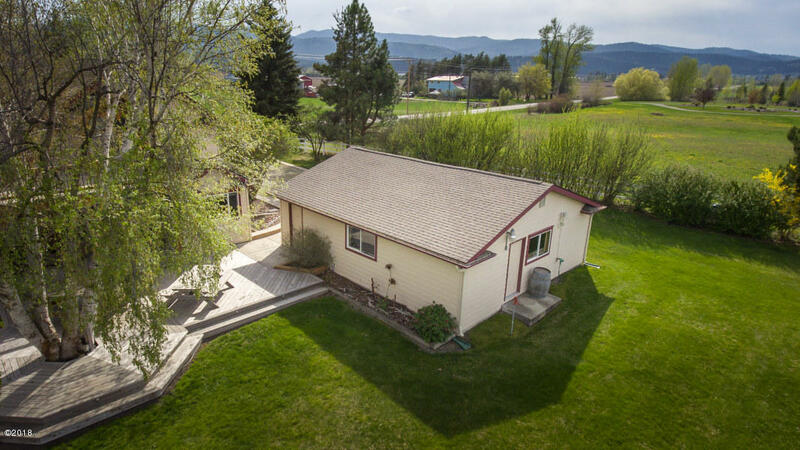 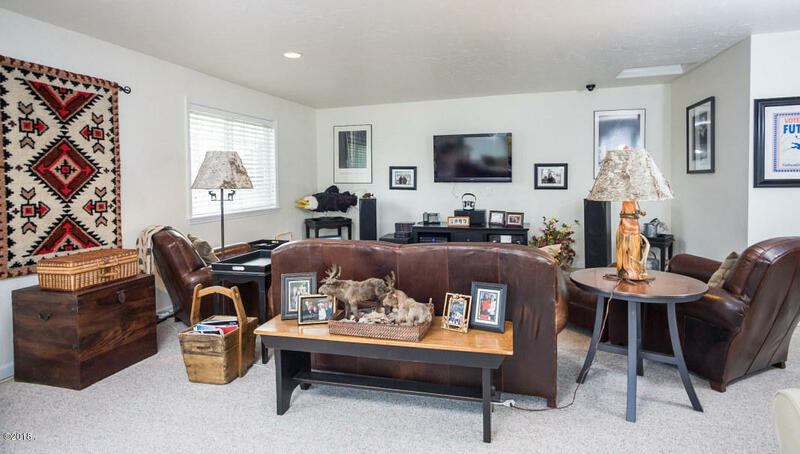 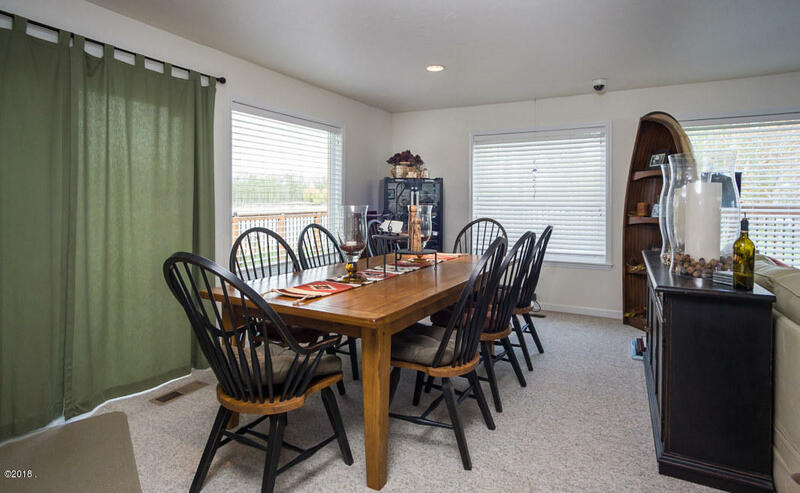 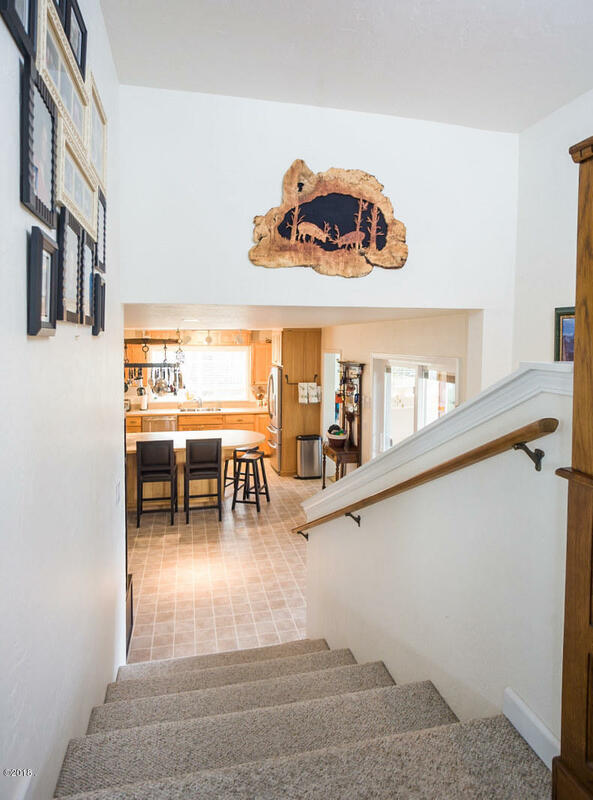 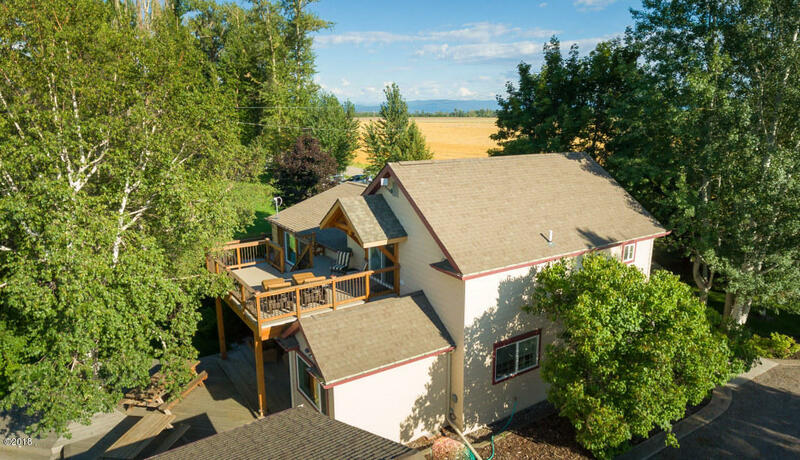 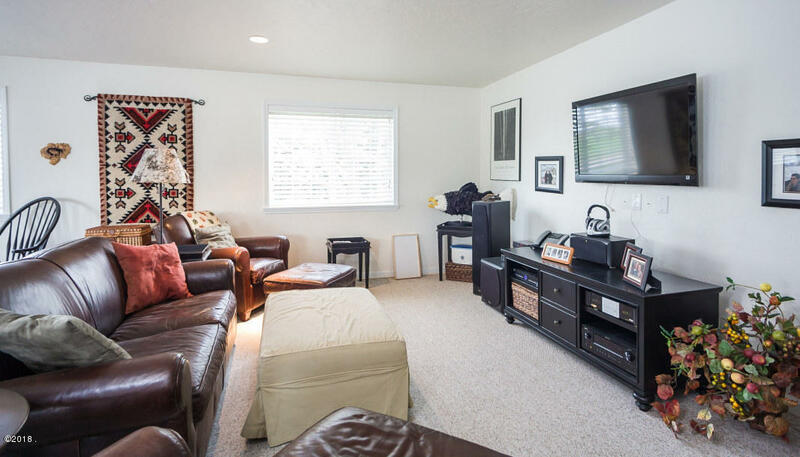 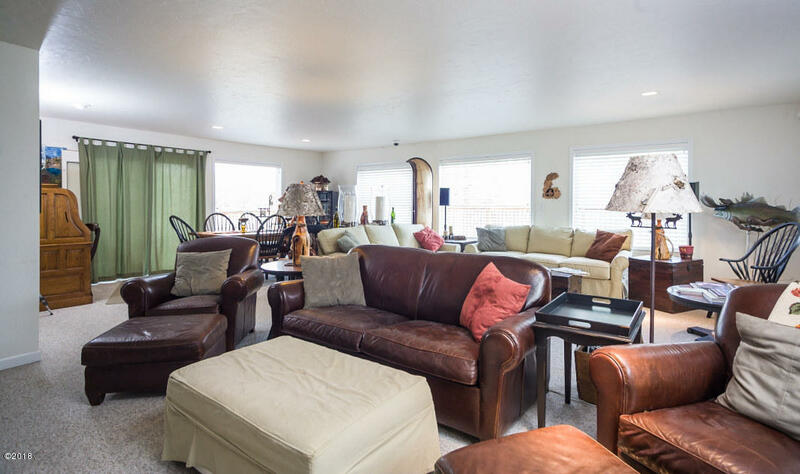 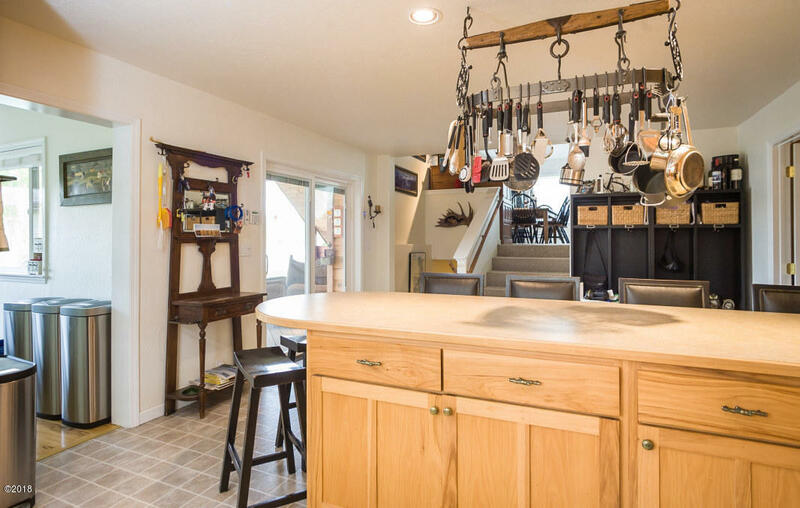 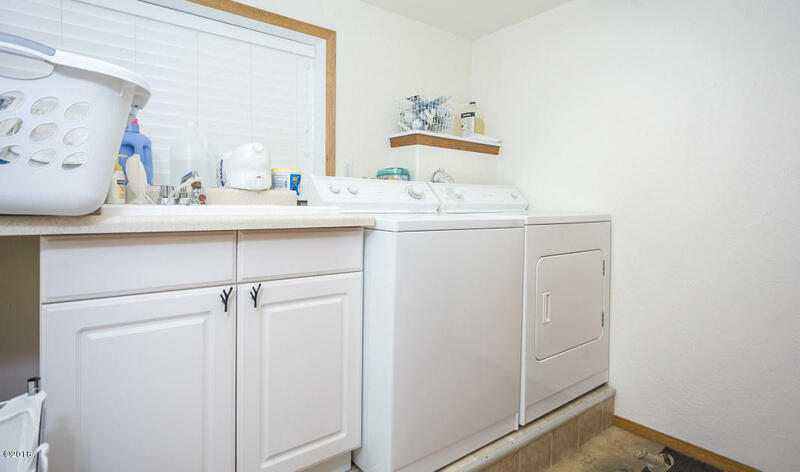 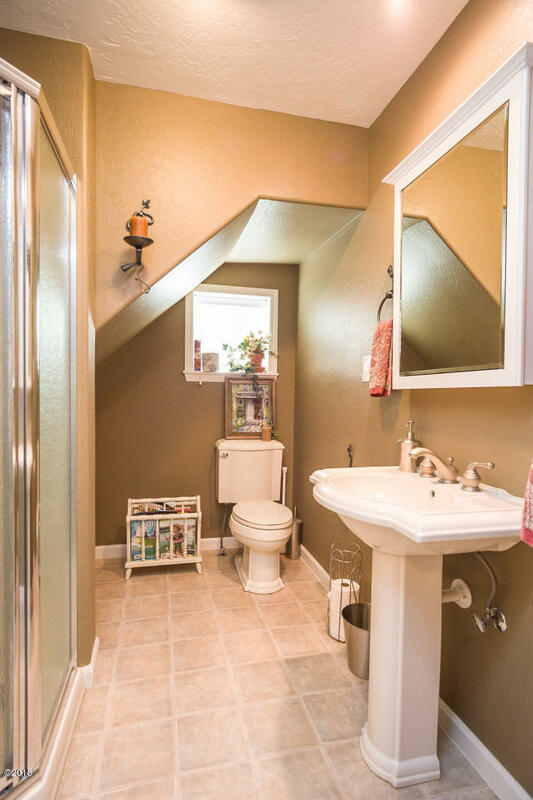 Complete remodel includes elevated living area, bathrooms, RV hookups, generator, sprinkler system, too many updates to list!